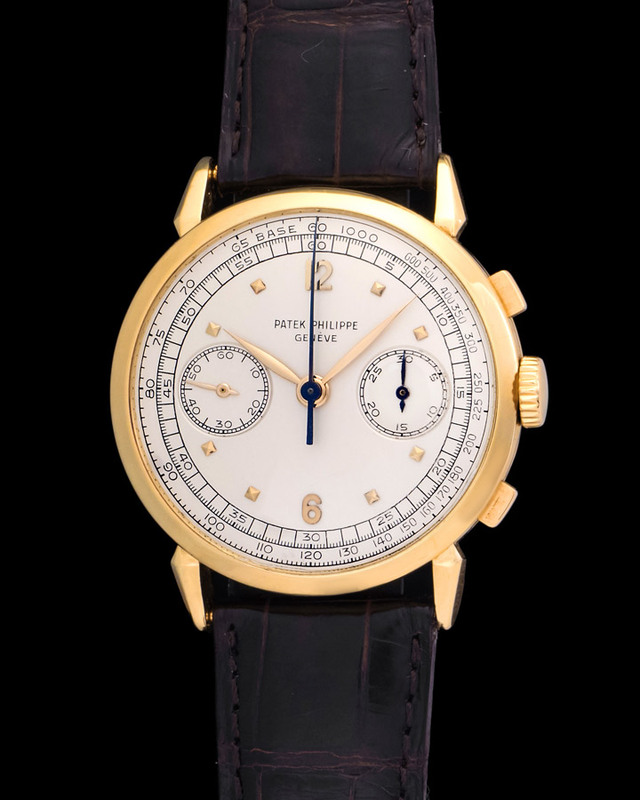 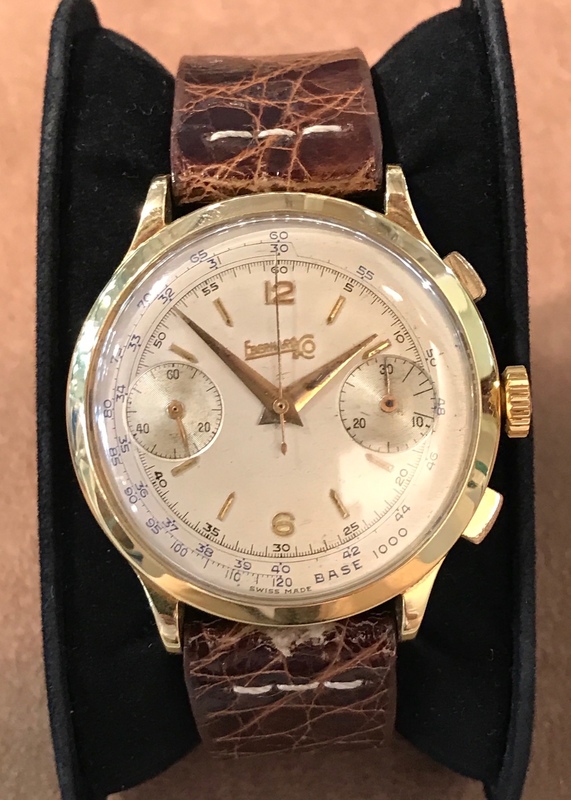 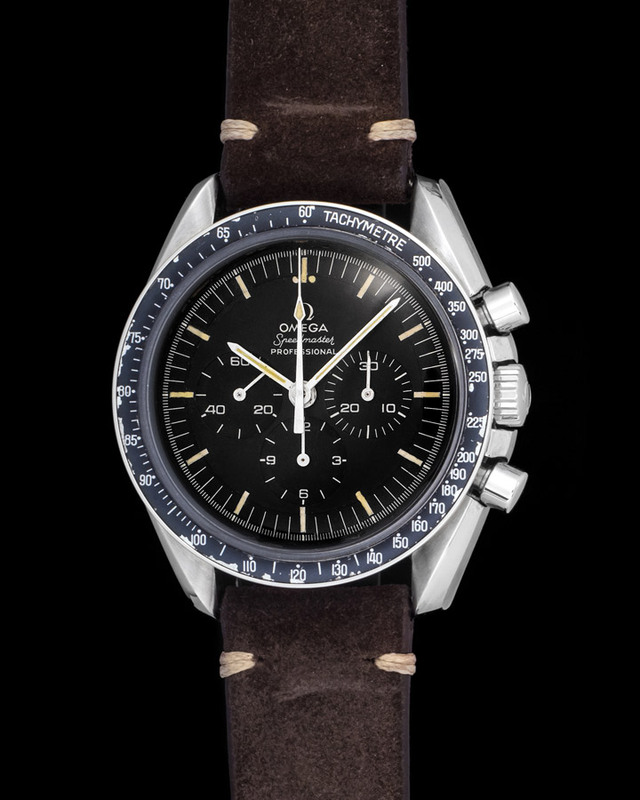 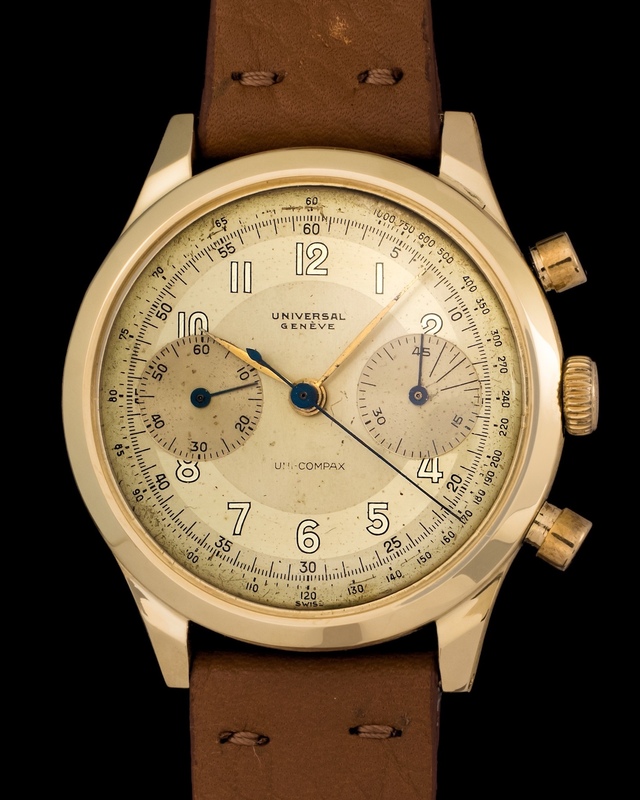 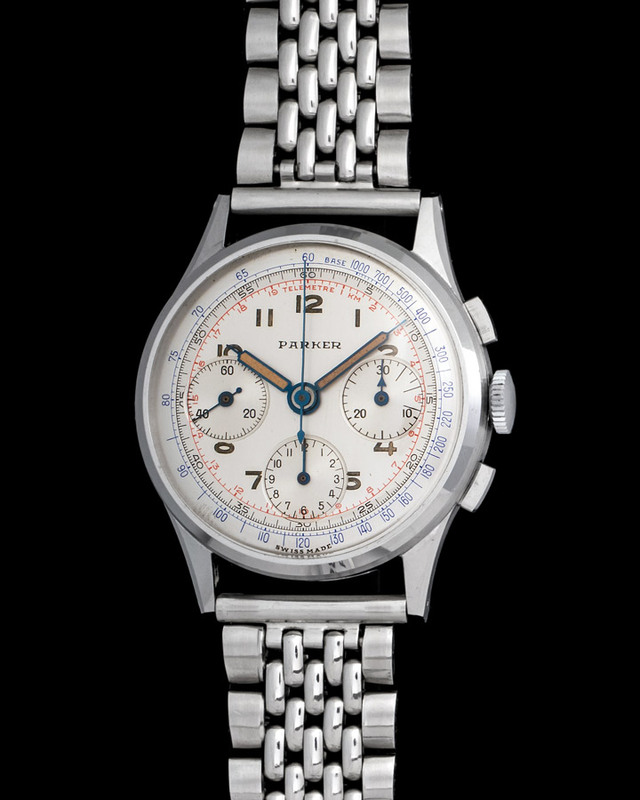 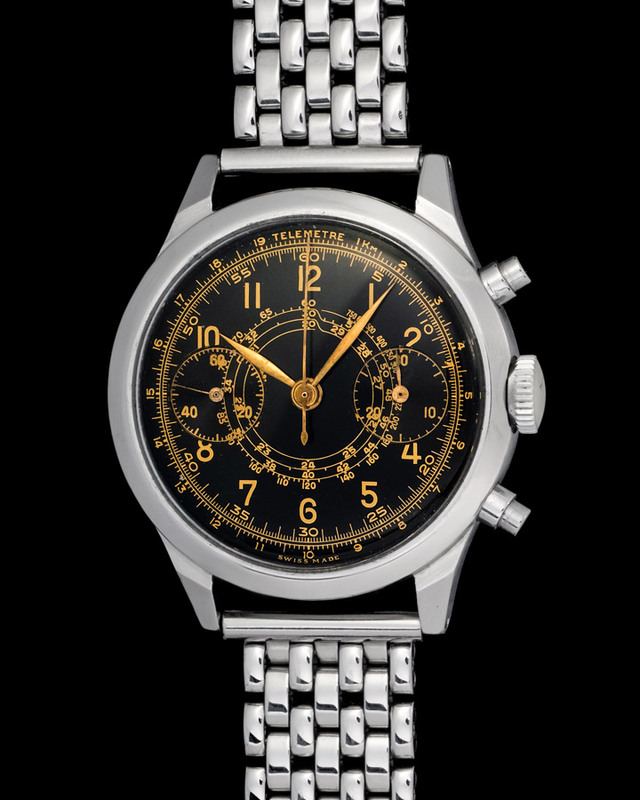 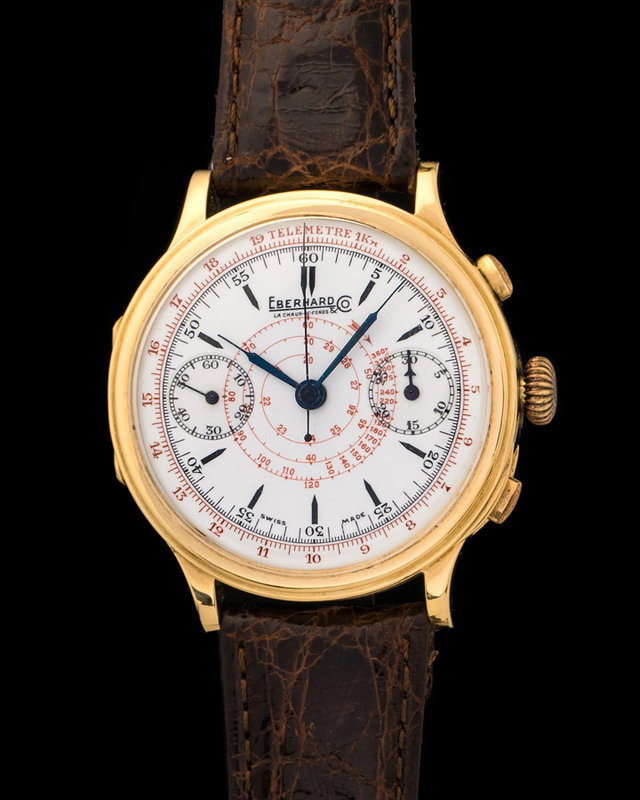 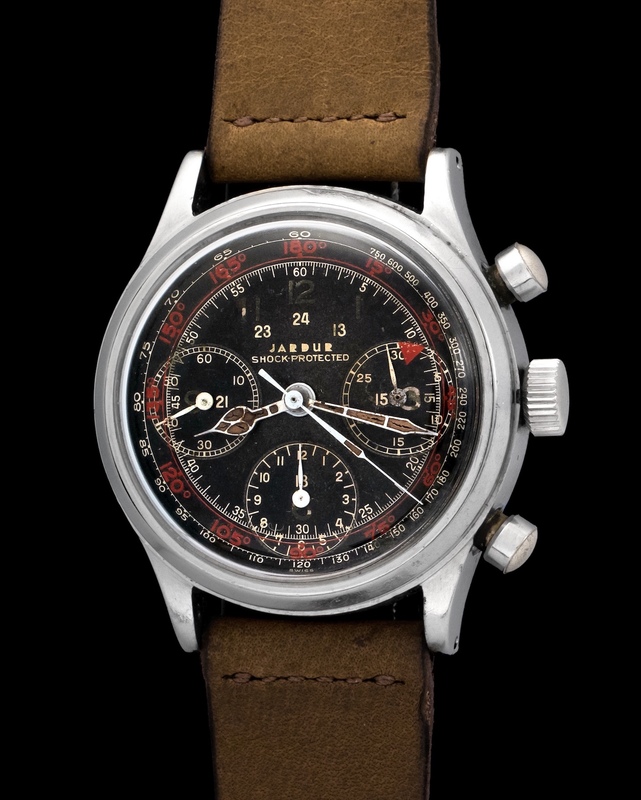 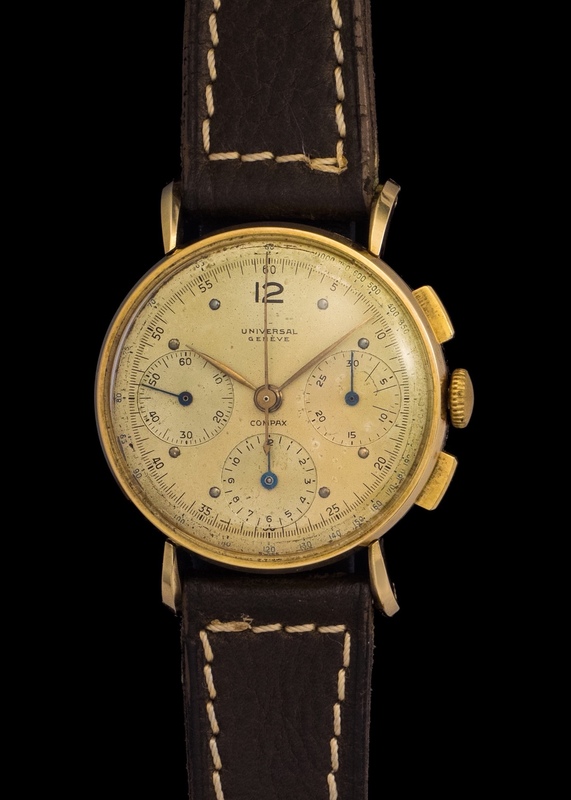 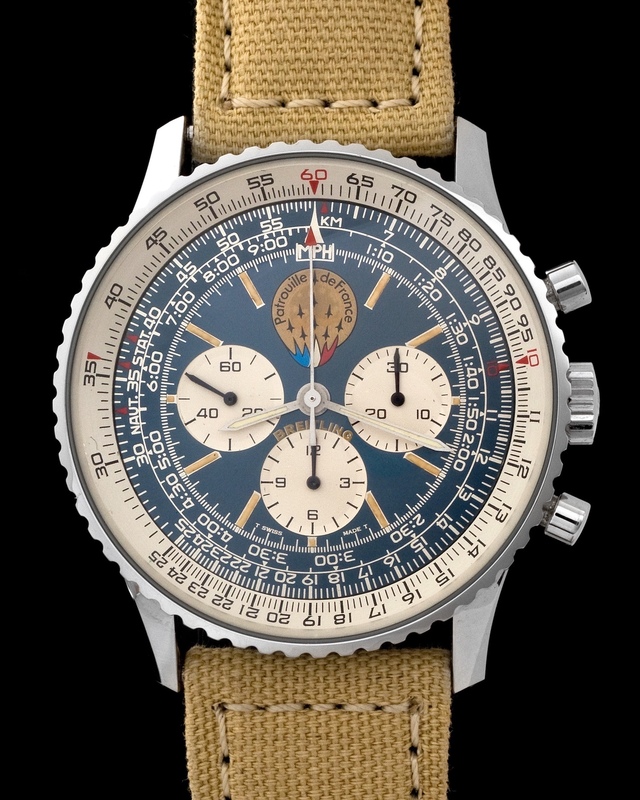 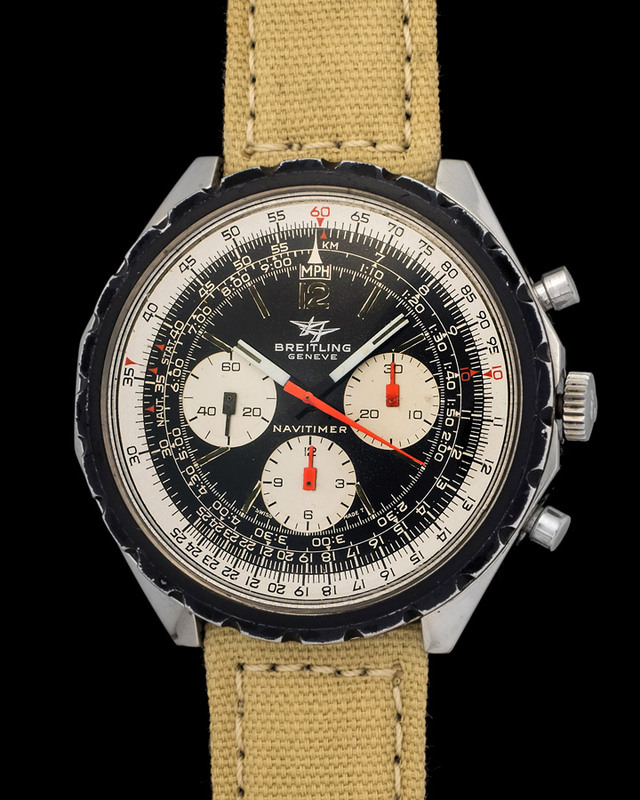 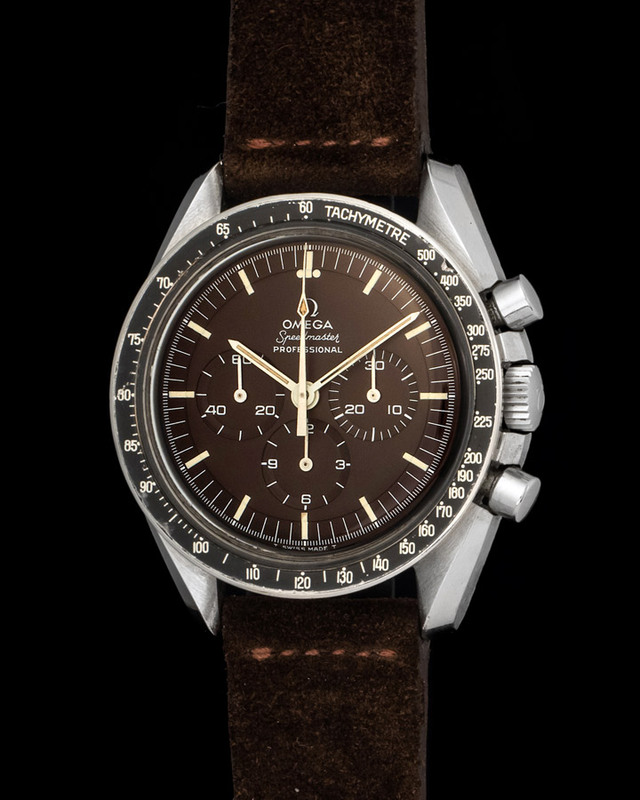 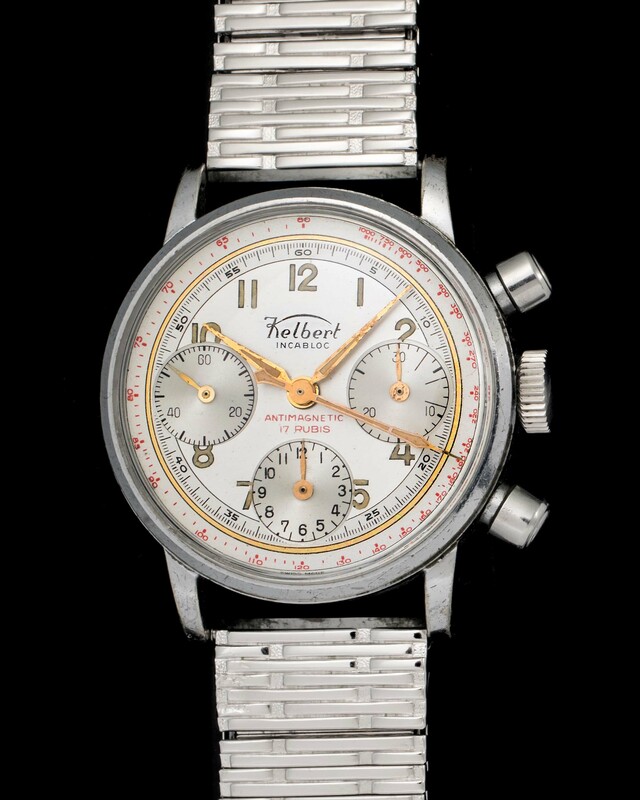 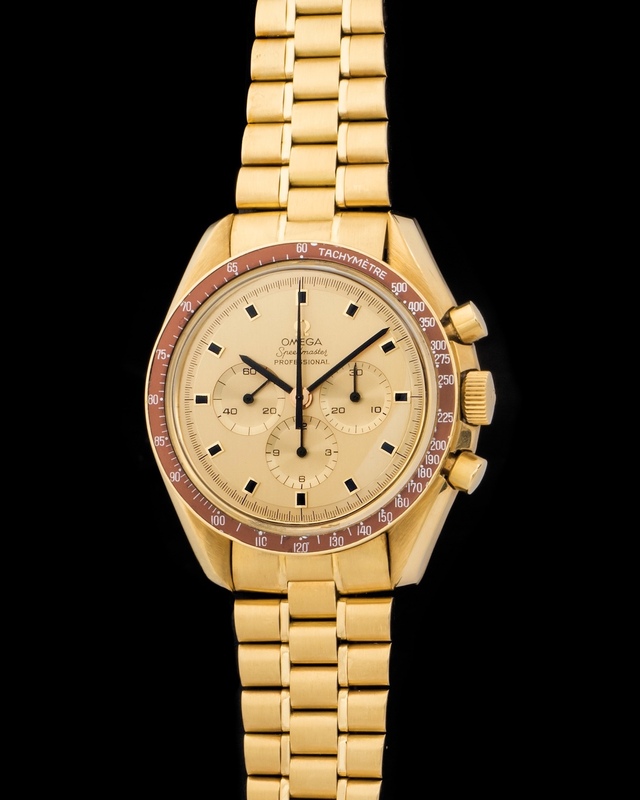 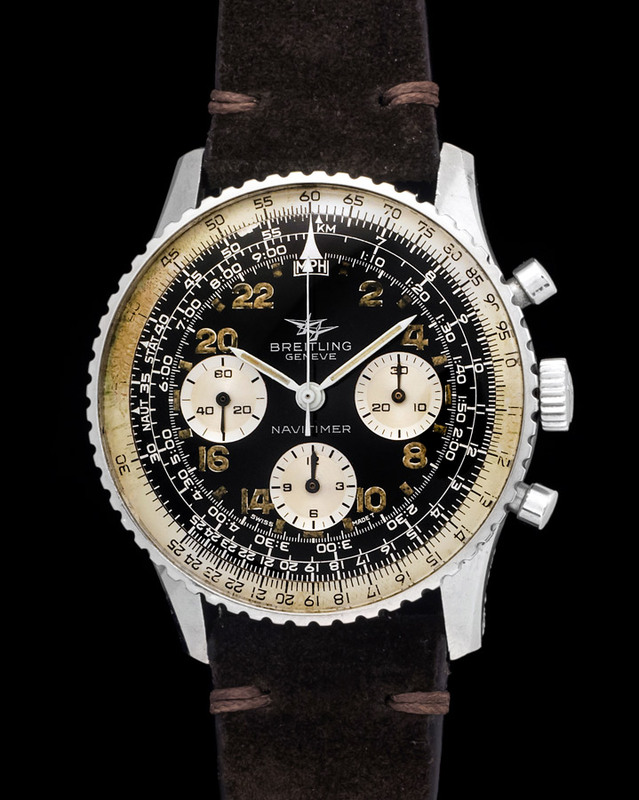 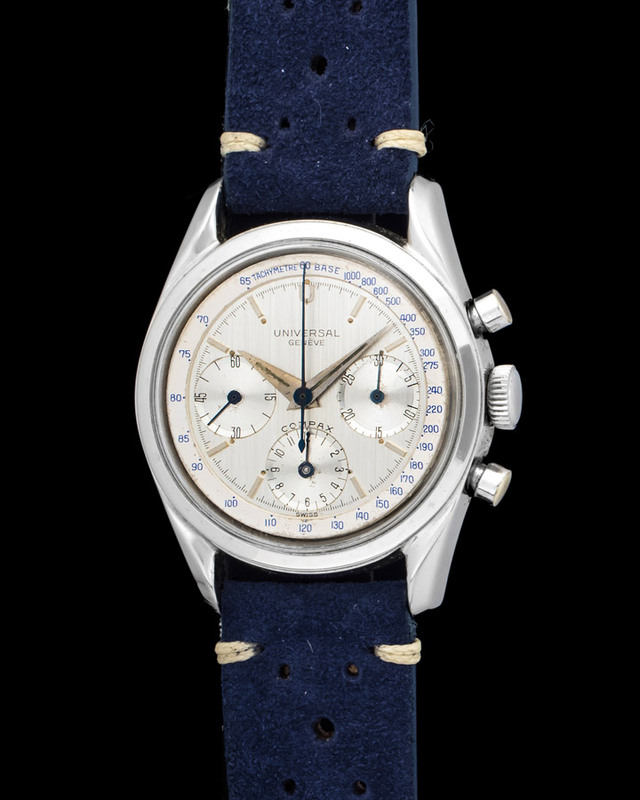 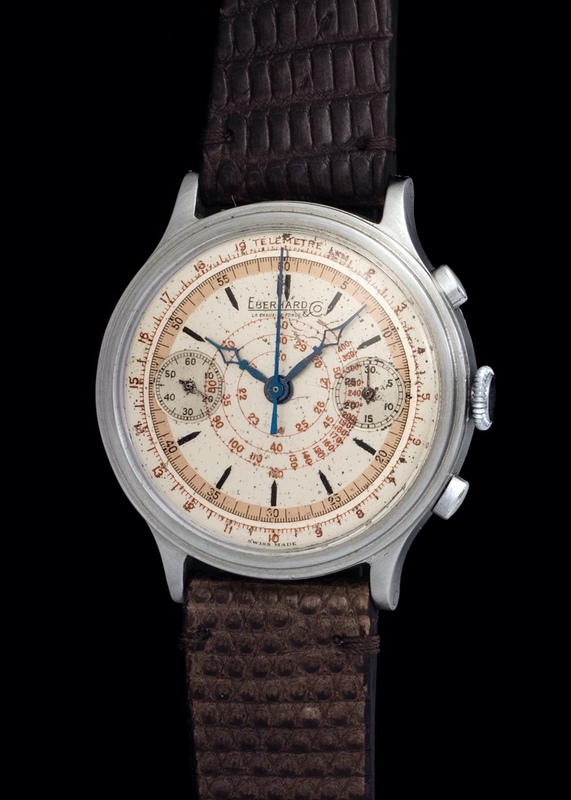 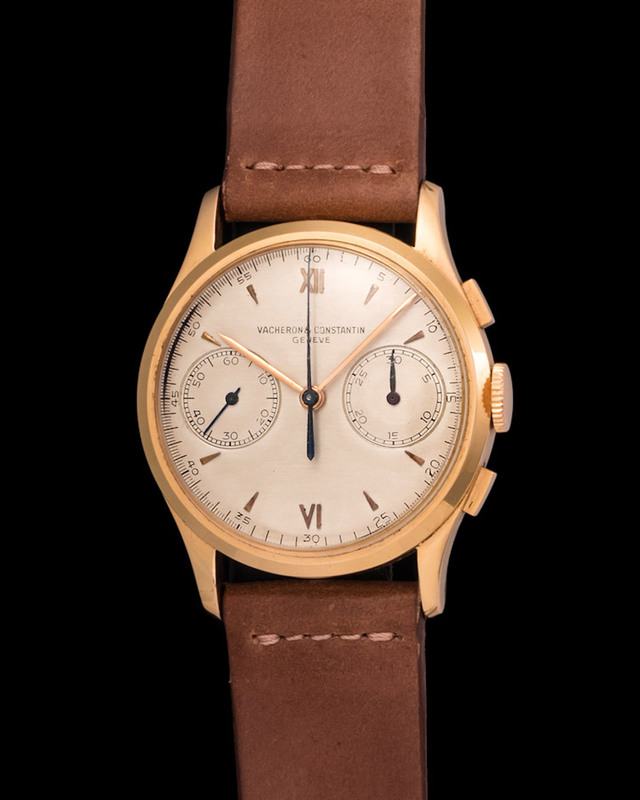 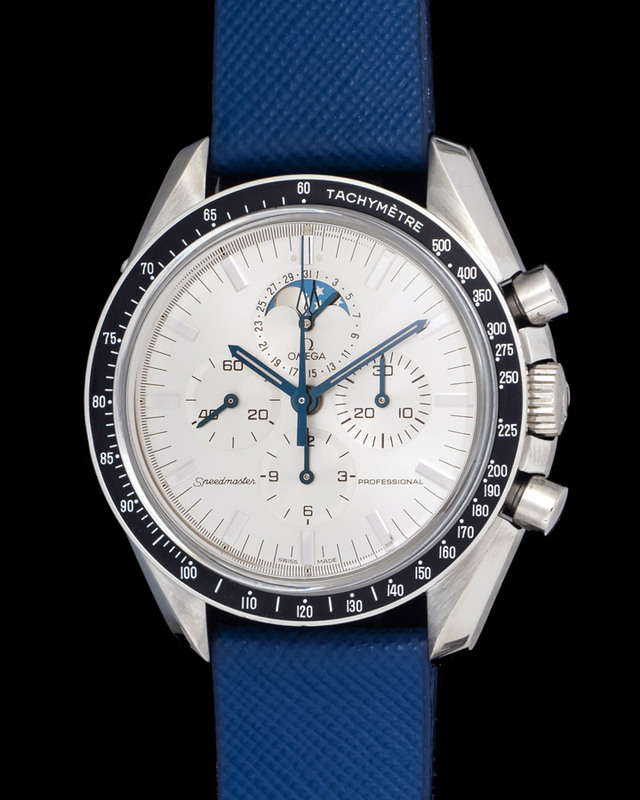 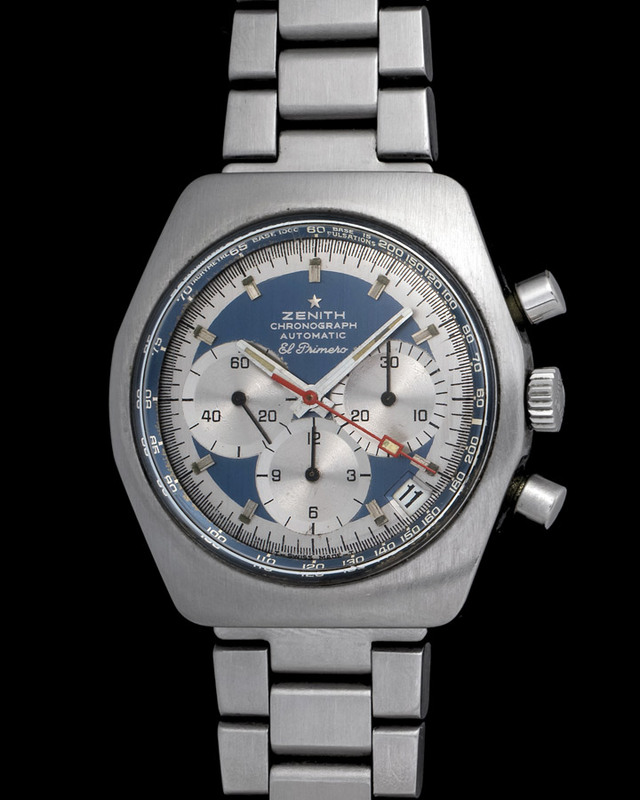 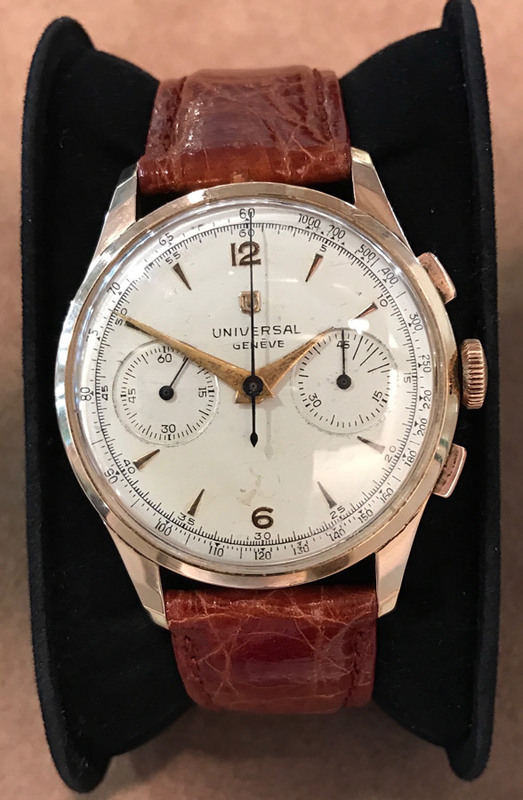 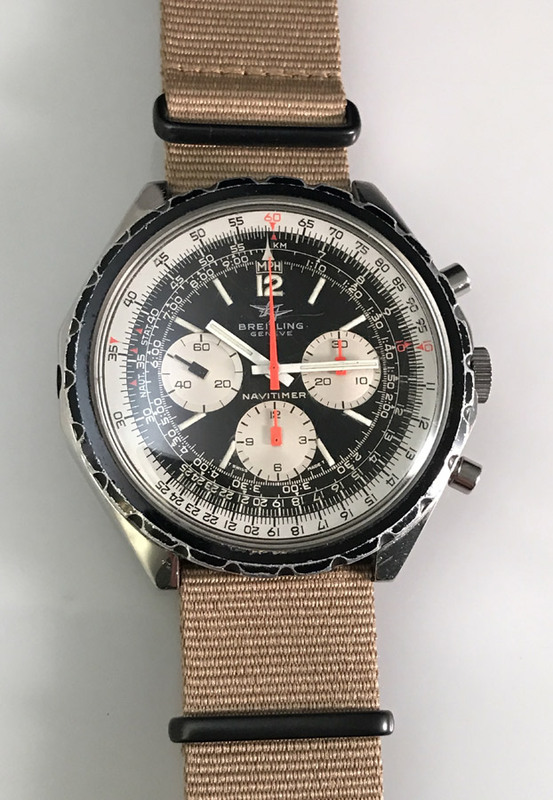 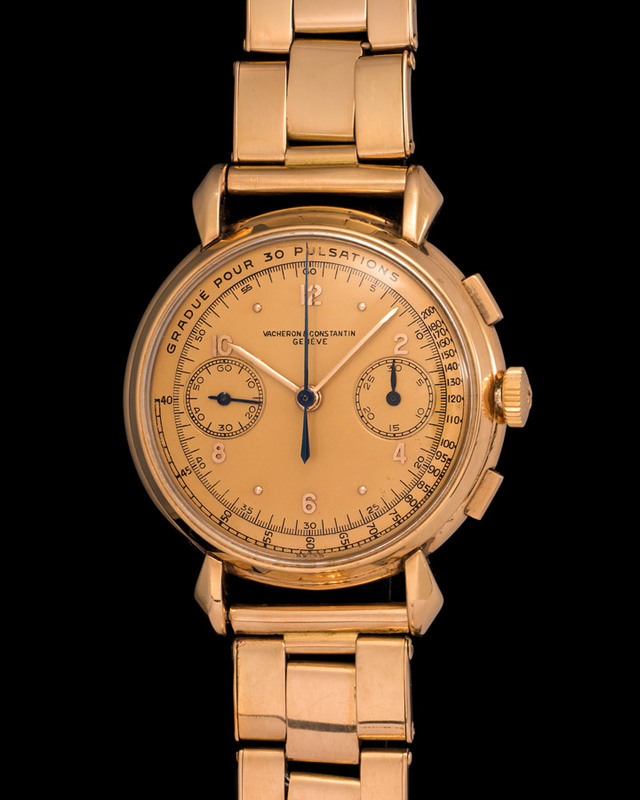 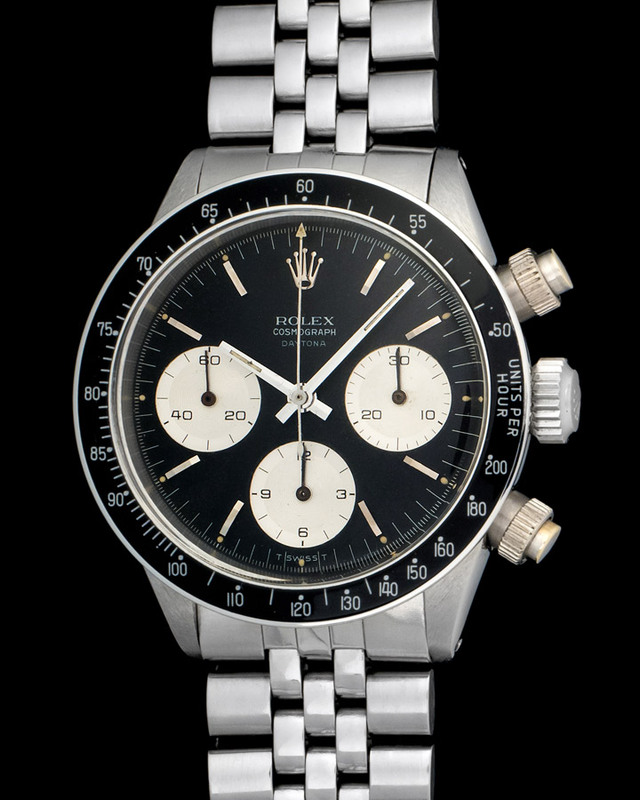 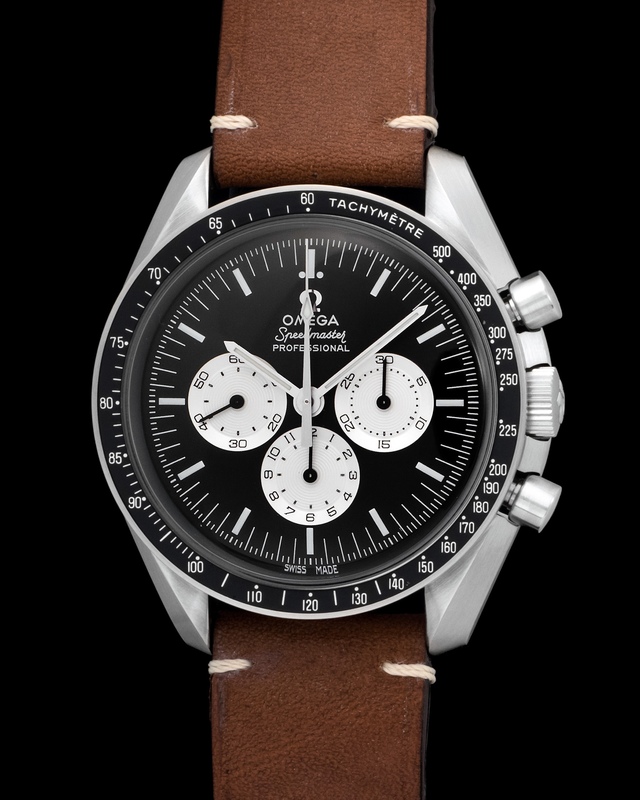 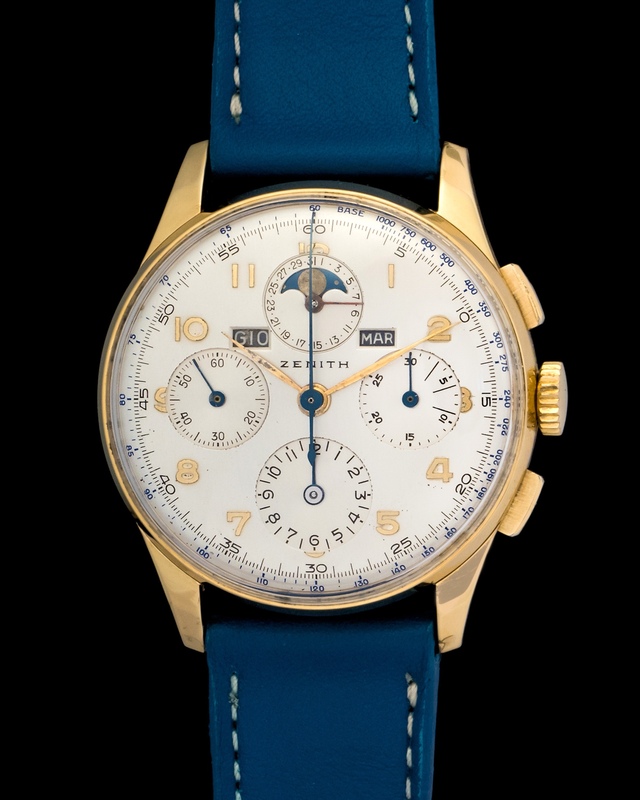 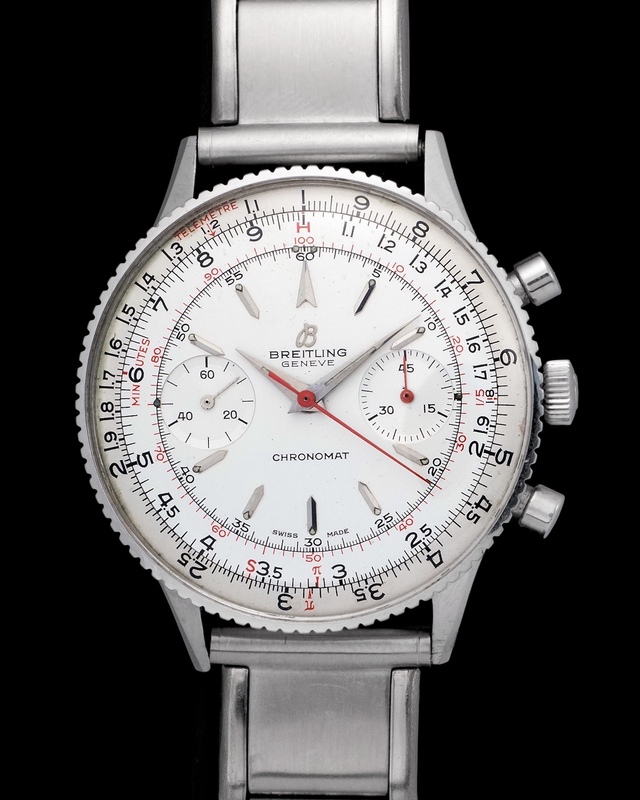 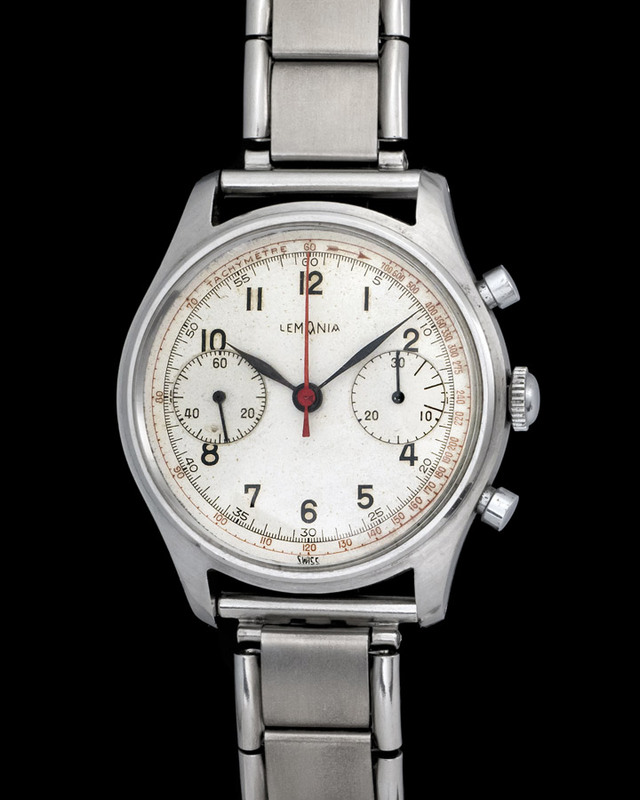 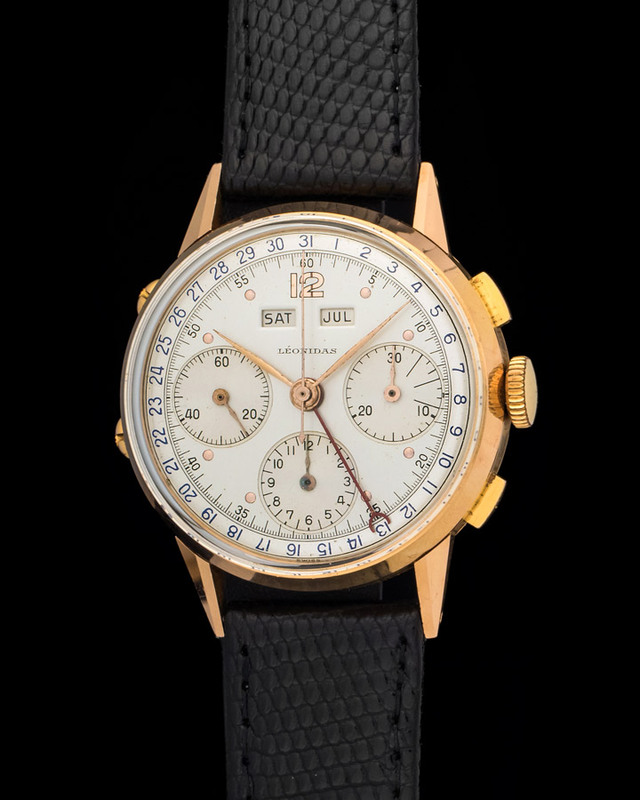 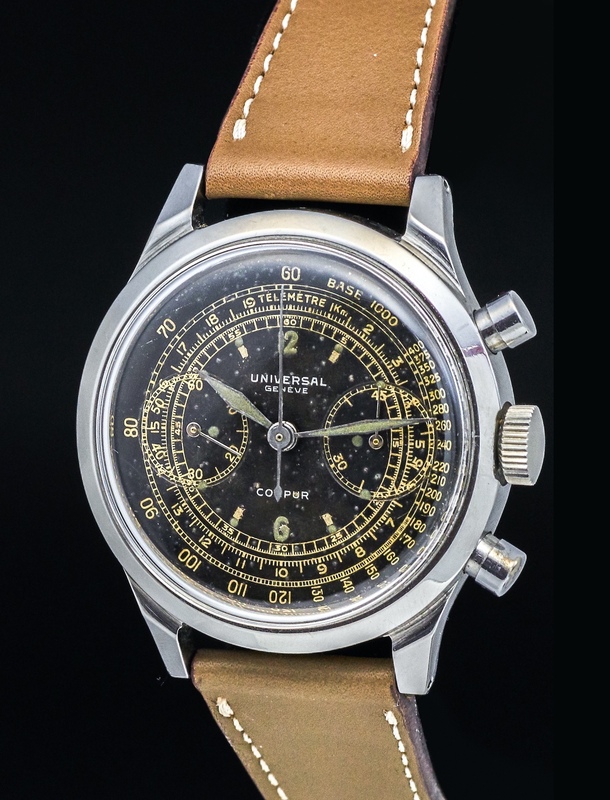 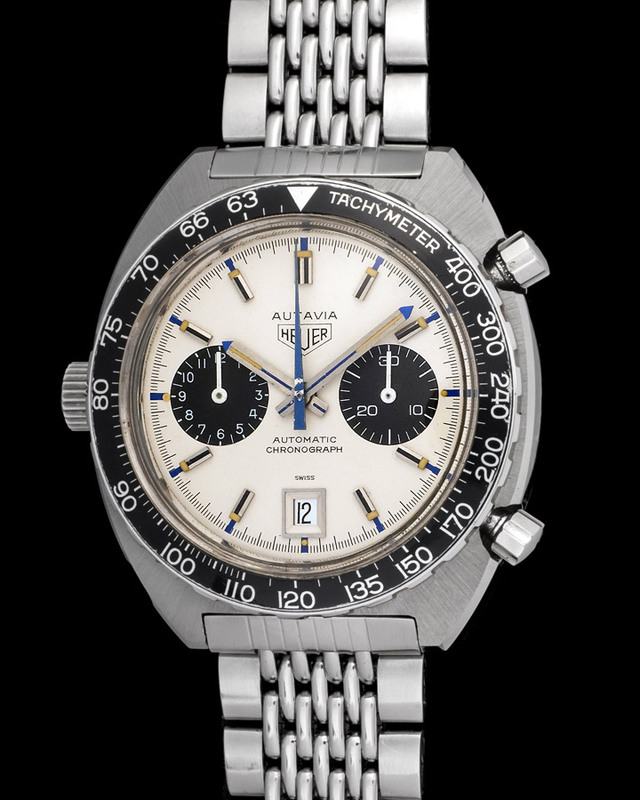 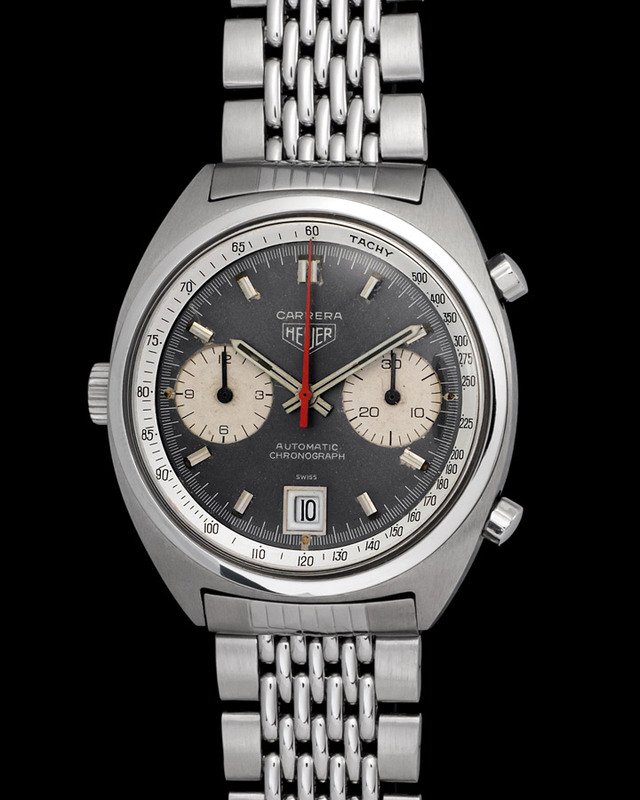 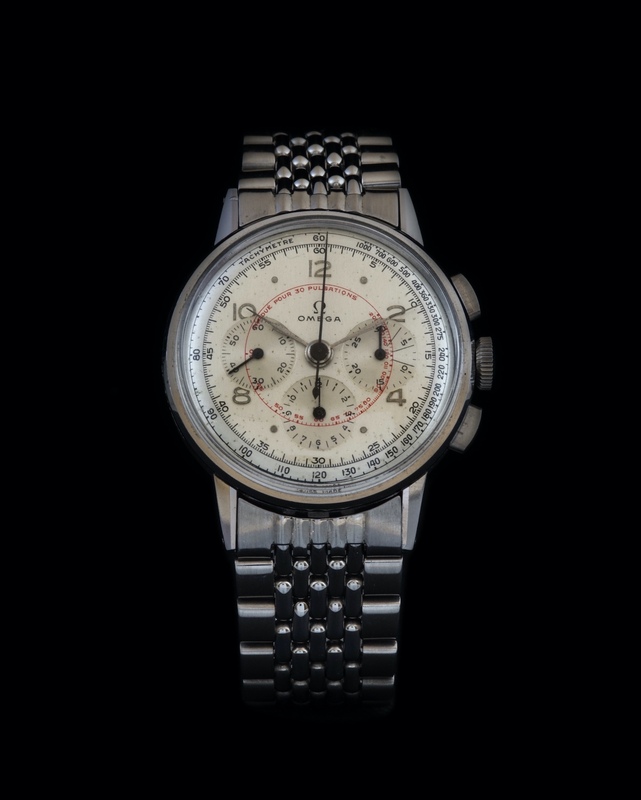 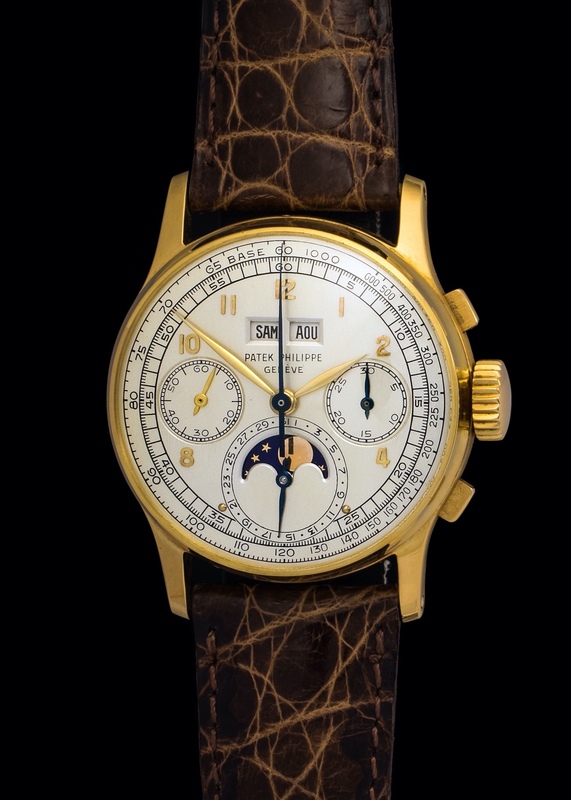 Vintage chronographs are incredible watches in and of themselves but the ones that stand out are those that offer unique details. 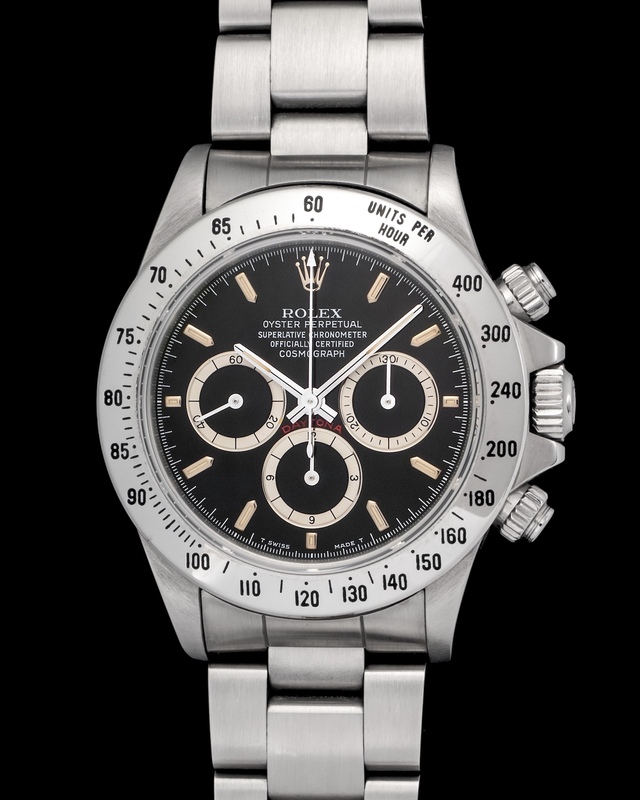 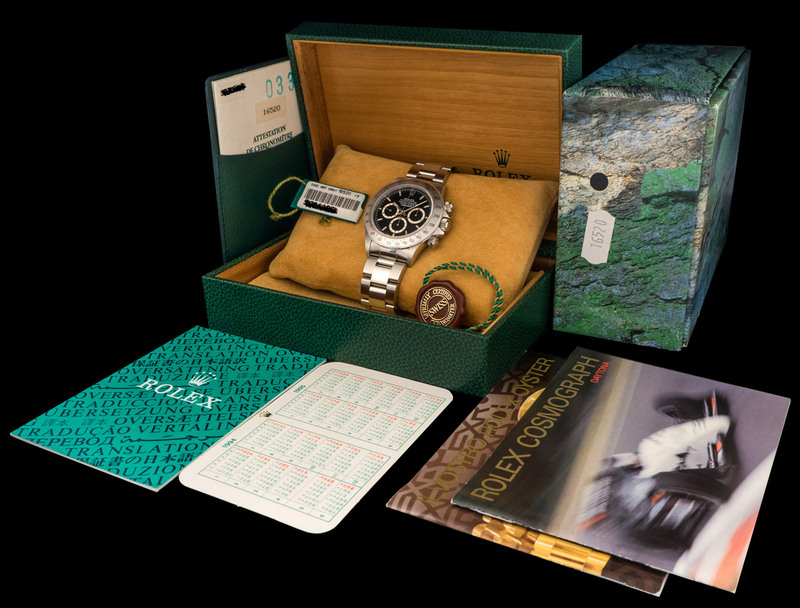 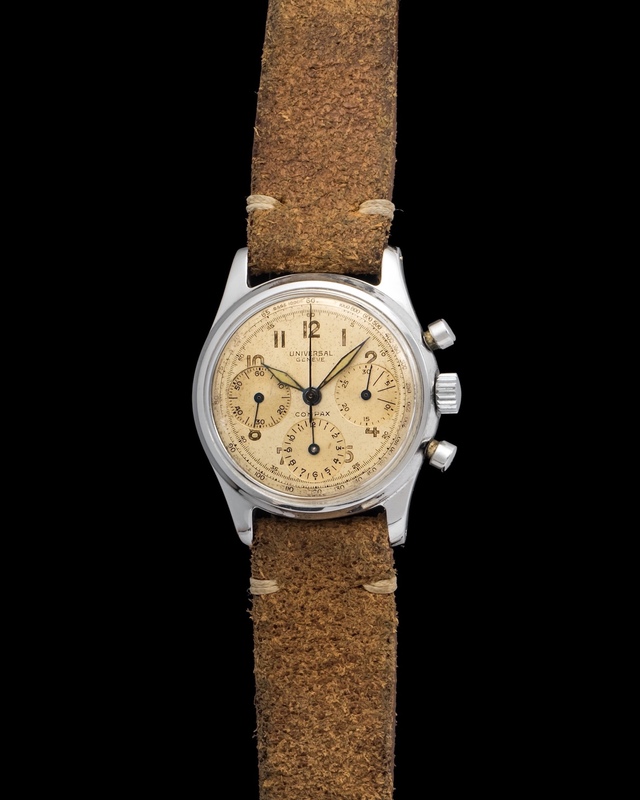 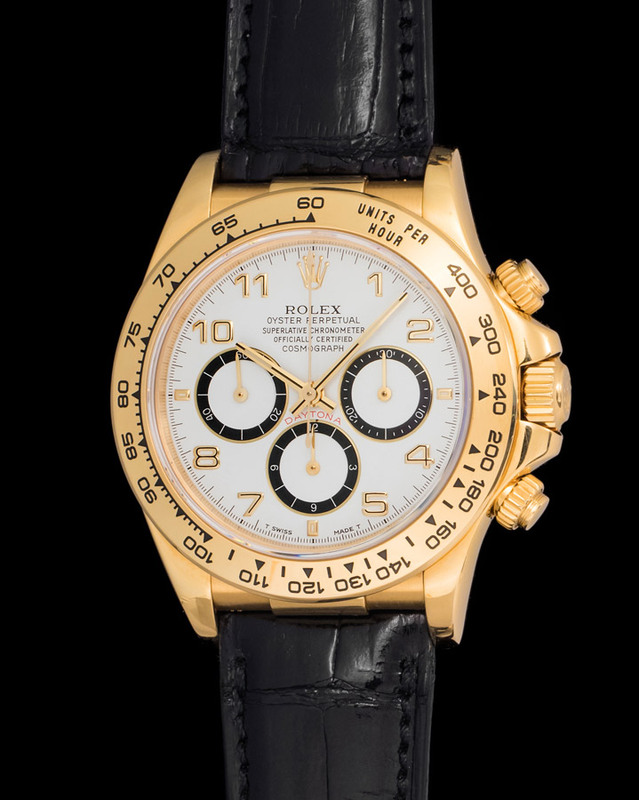 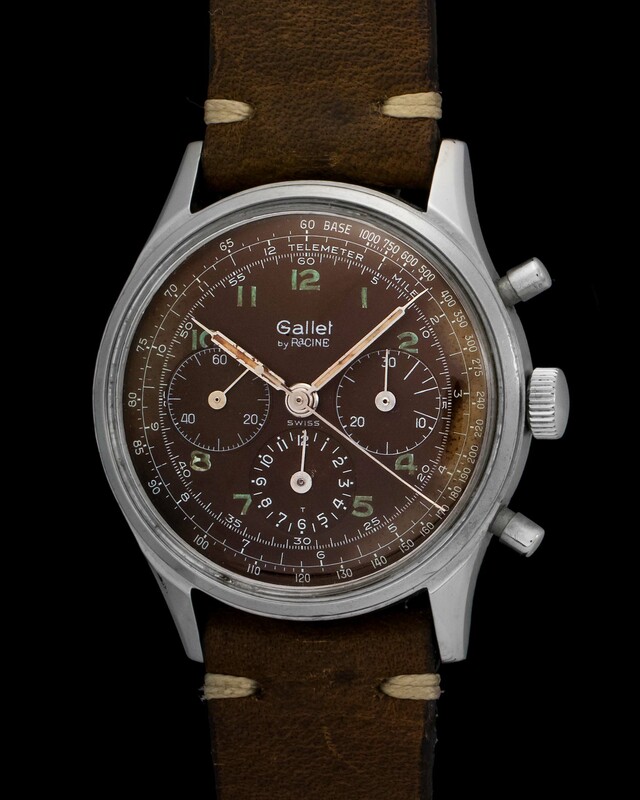 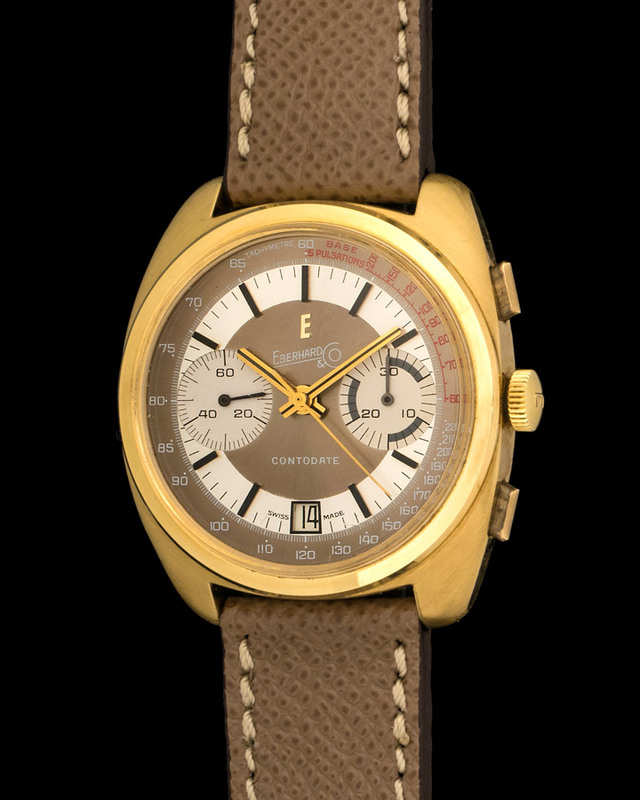 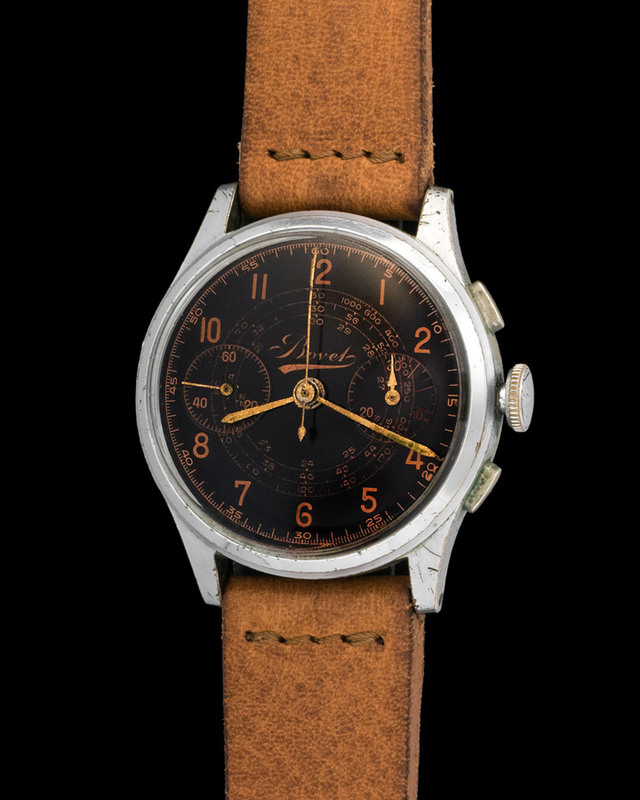 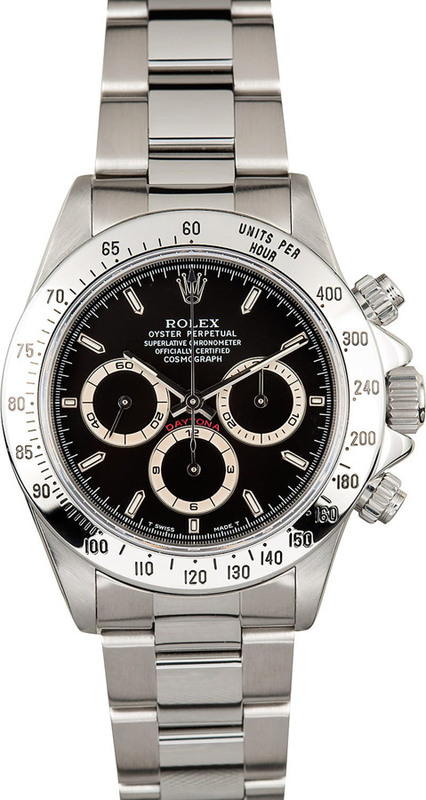 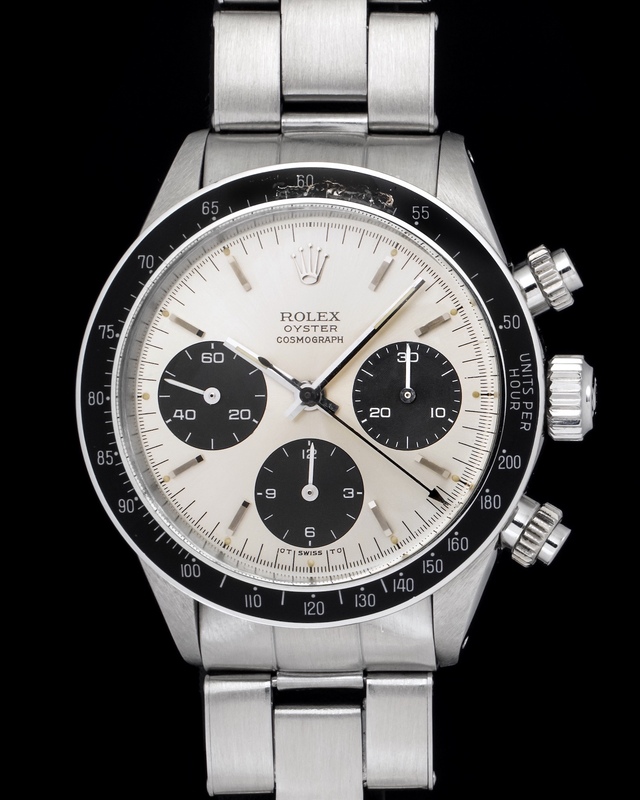 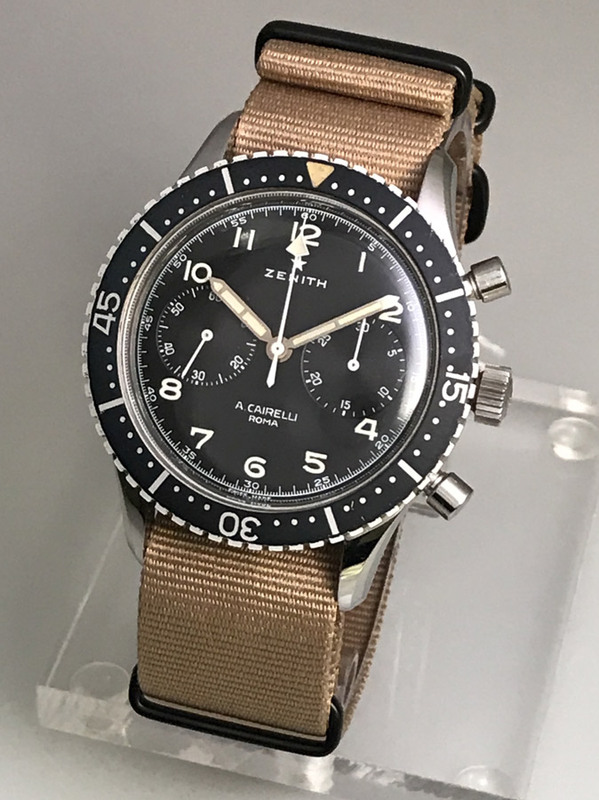 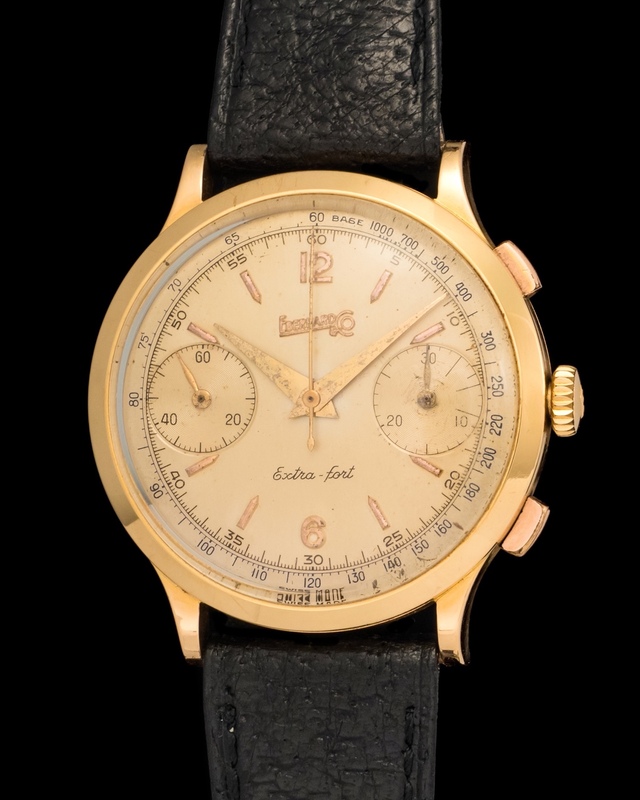 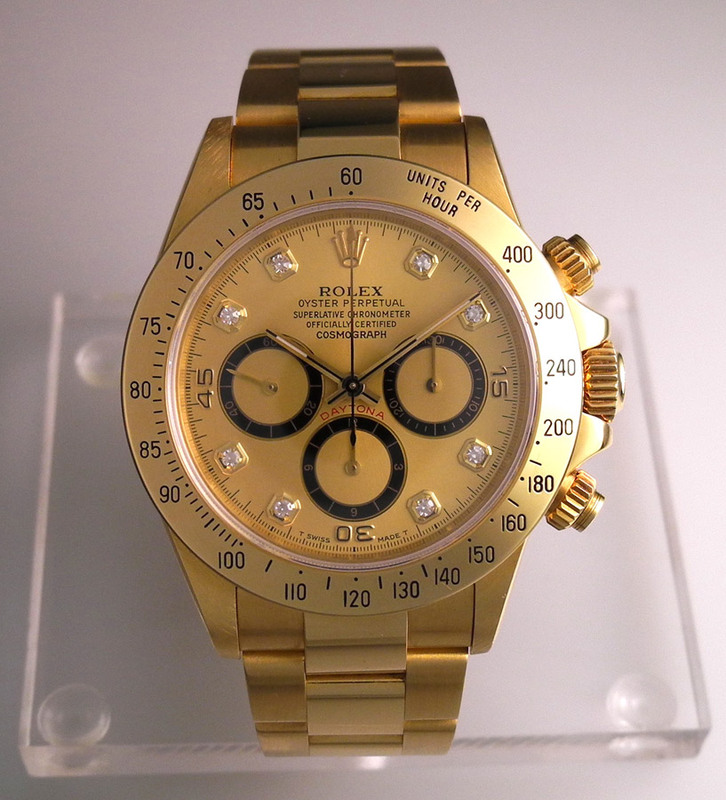 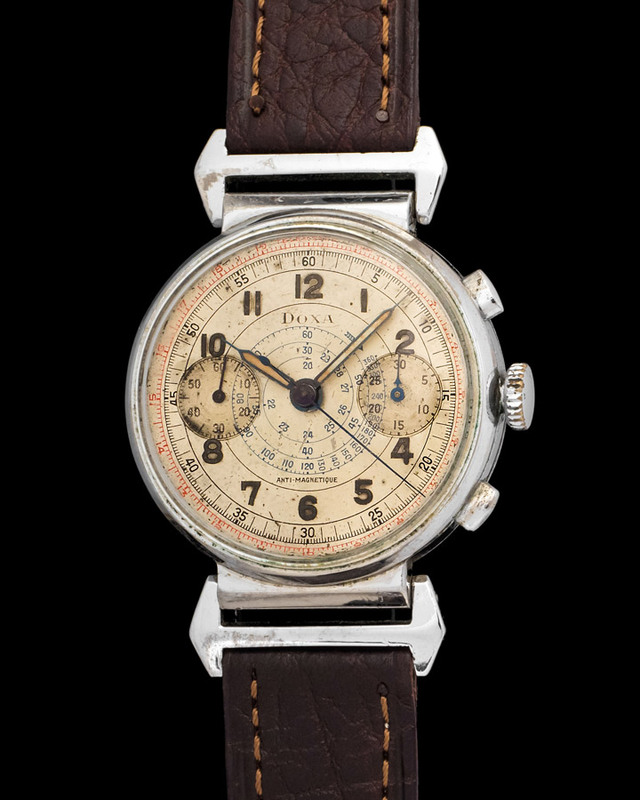 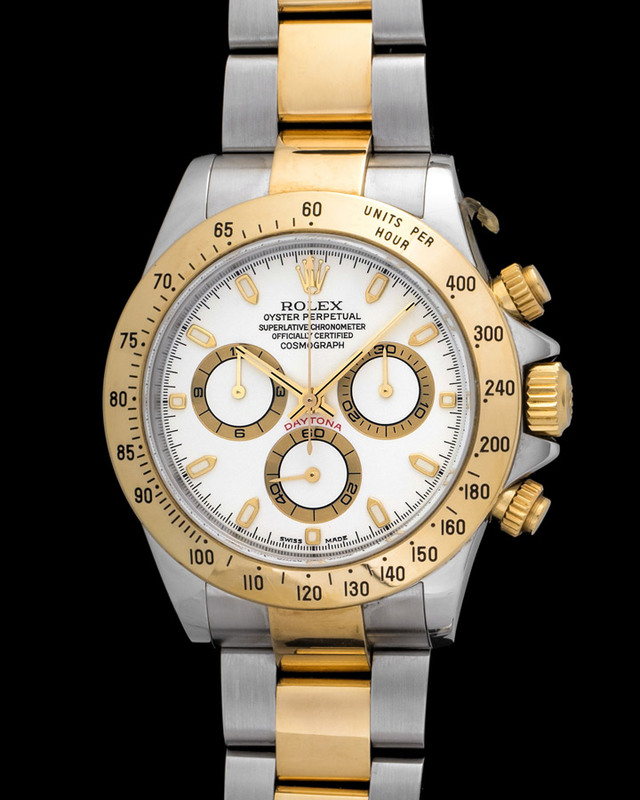 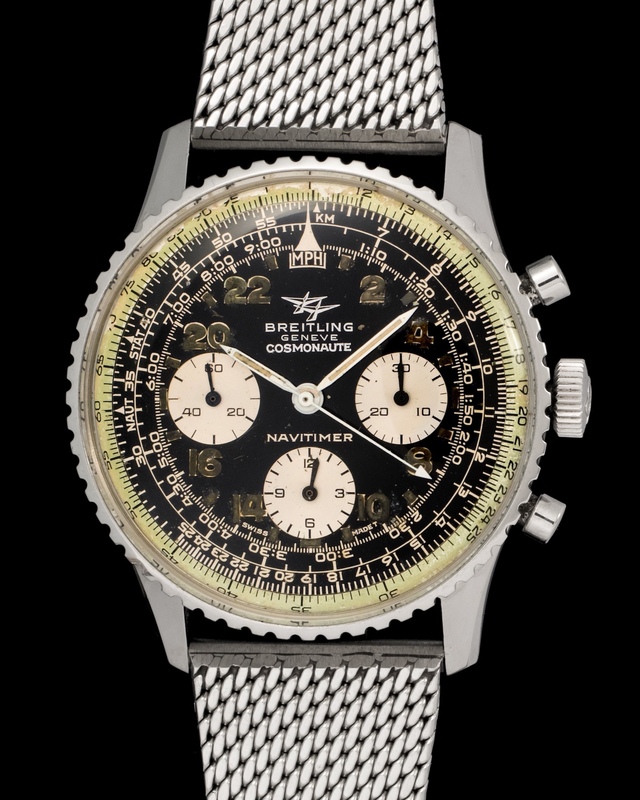 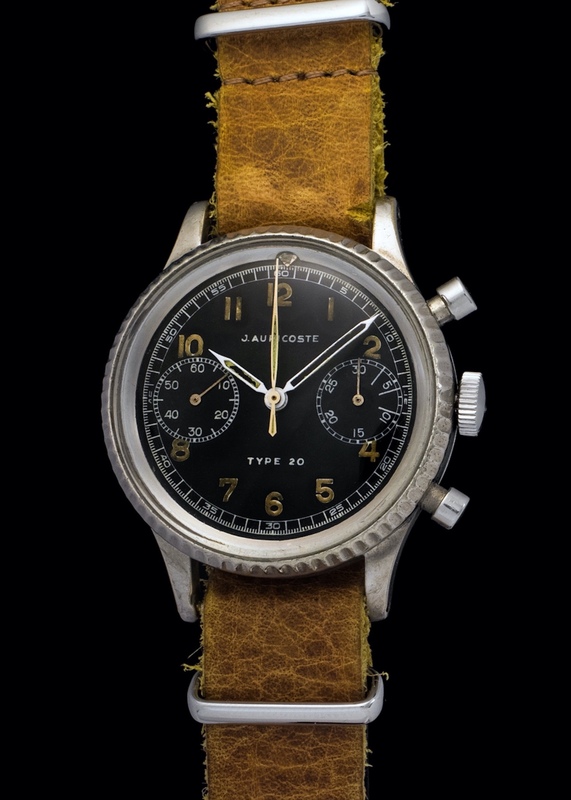 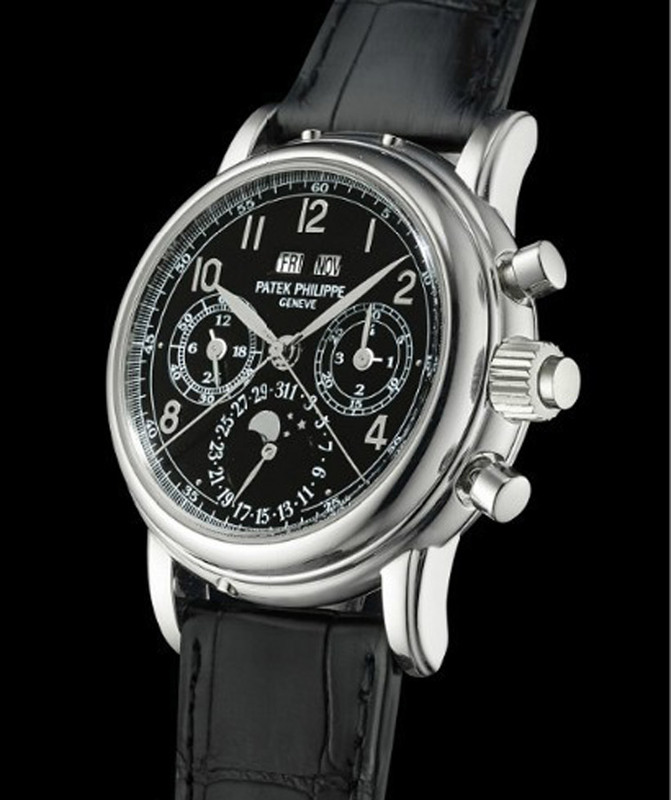 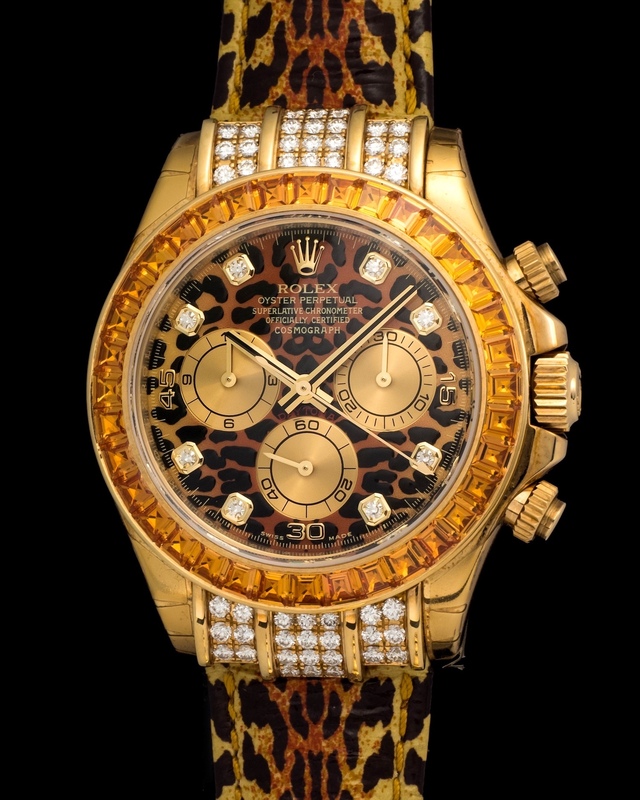 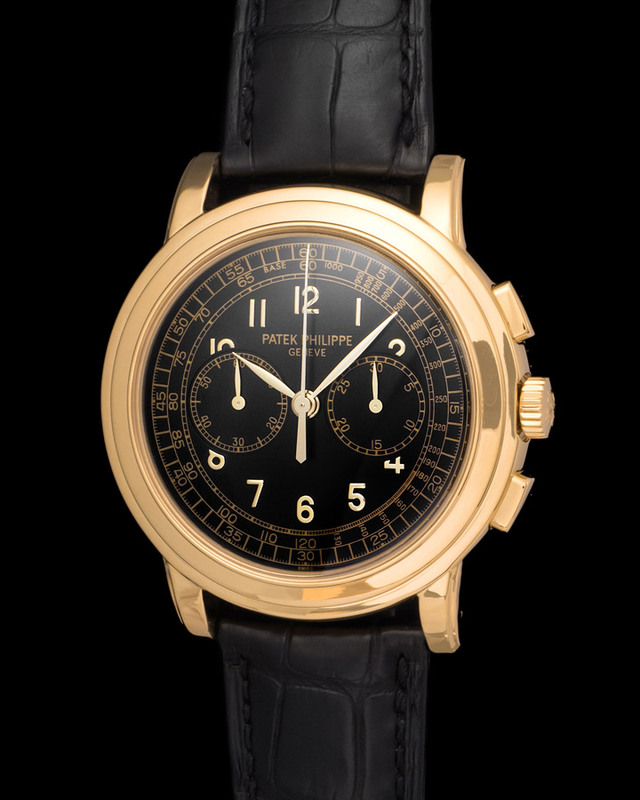 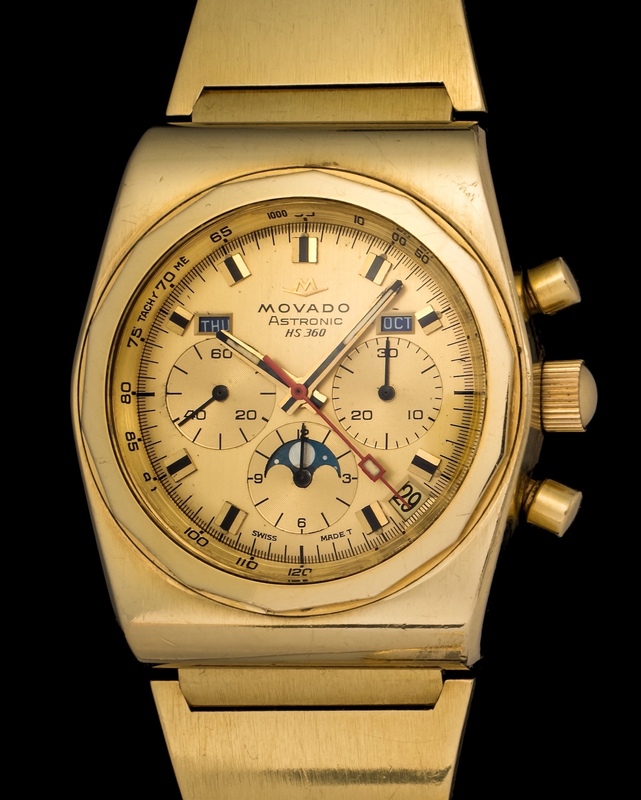 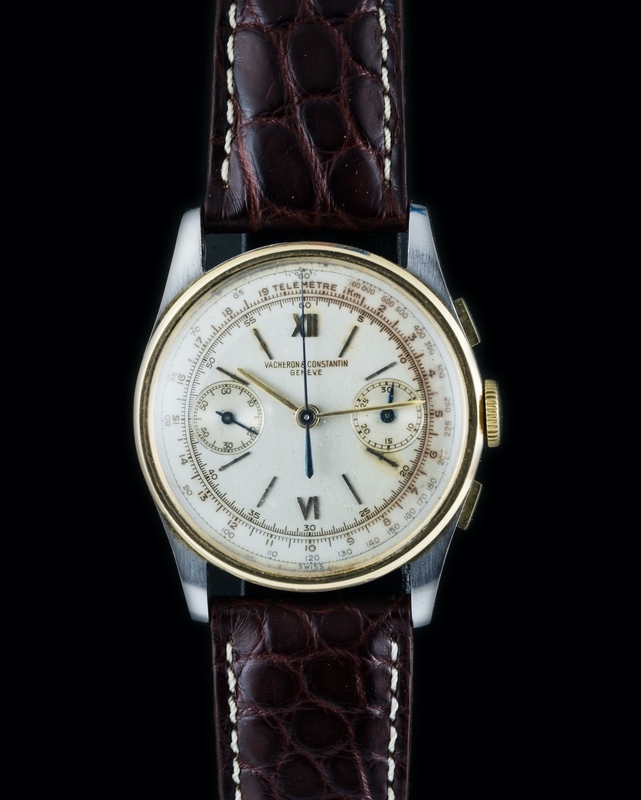 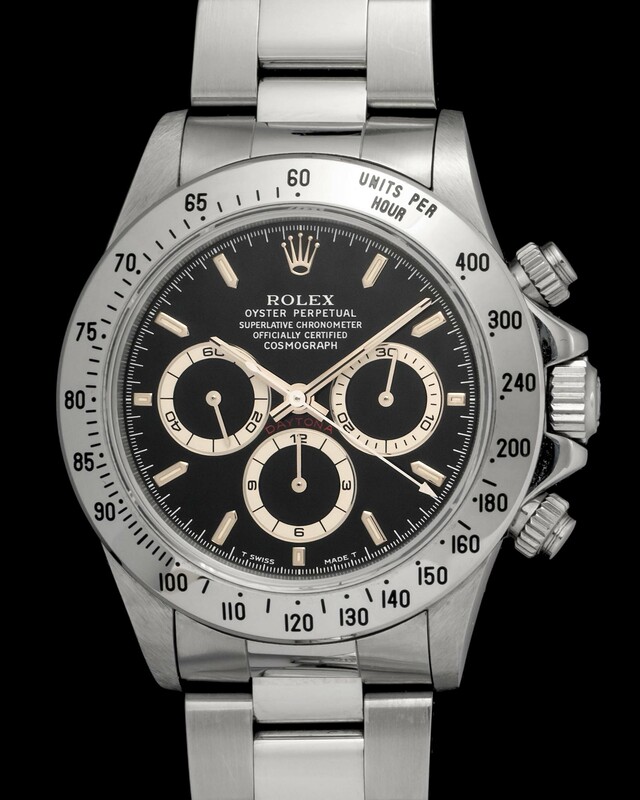 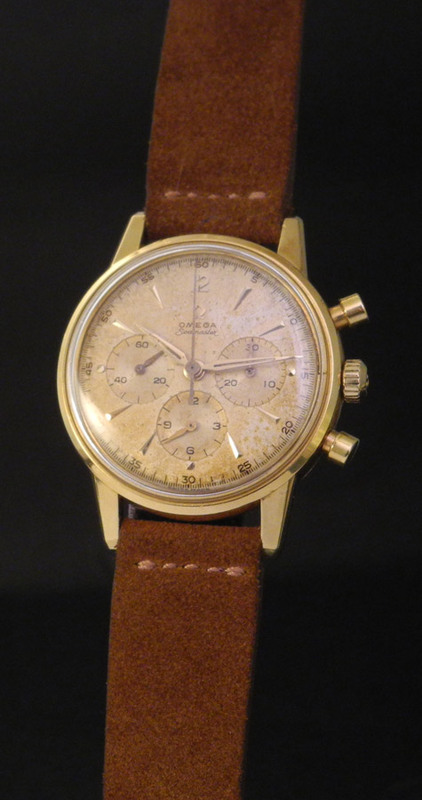 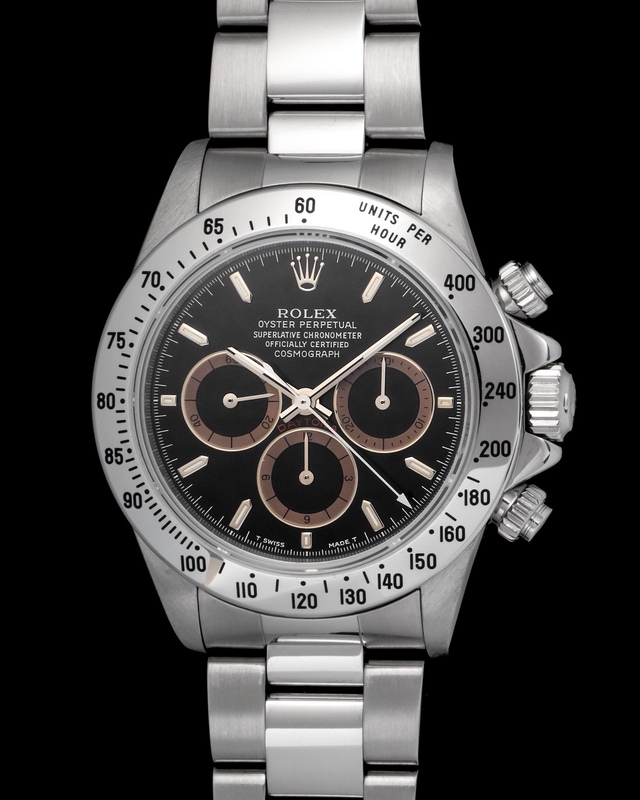 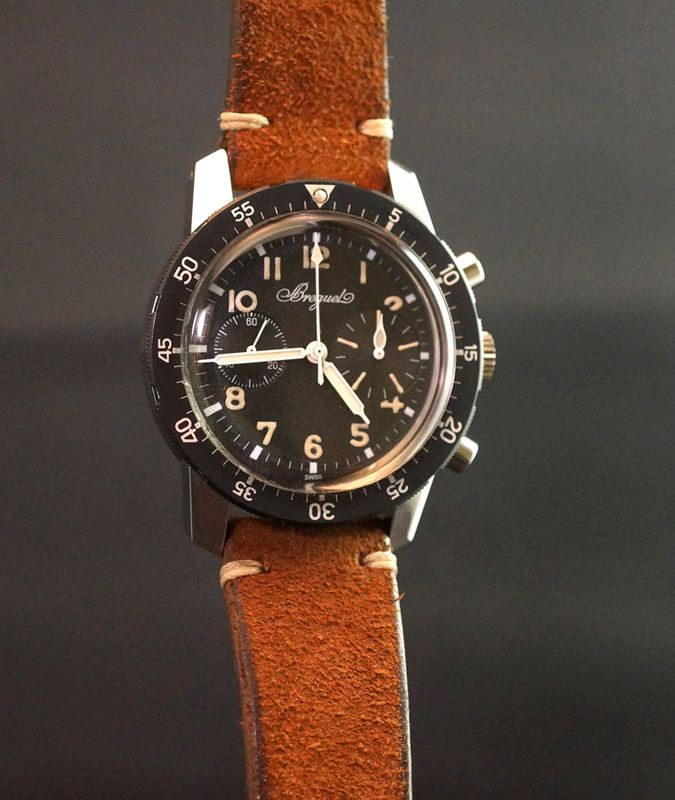 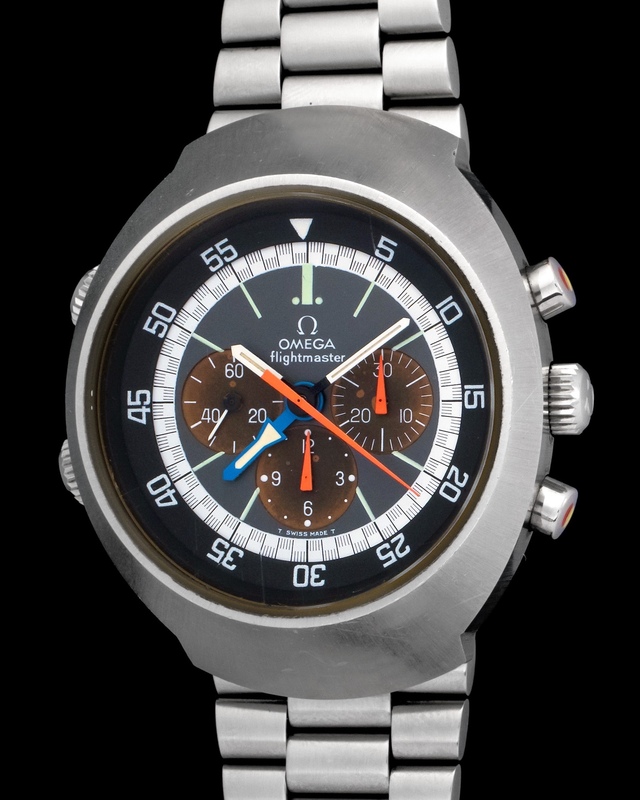 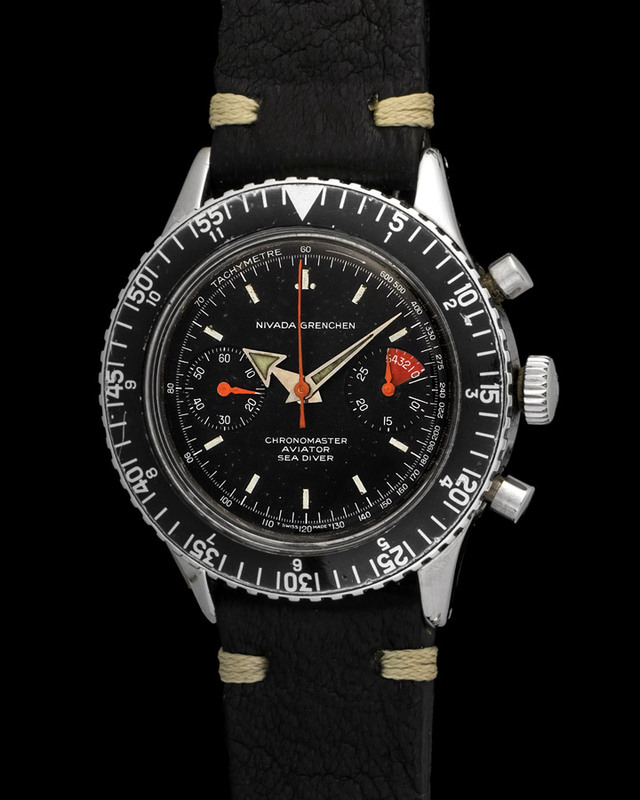 Look no further than this Gallet fitted with a brown "tropical" dial that has turned from its original black. 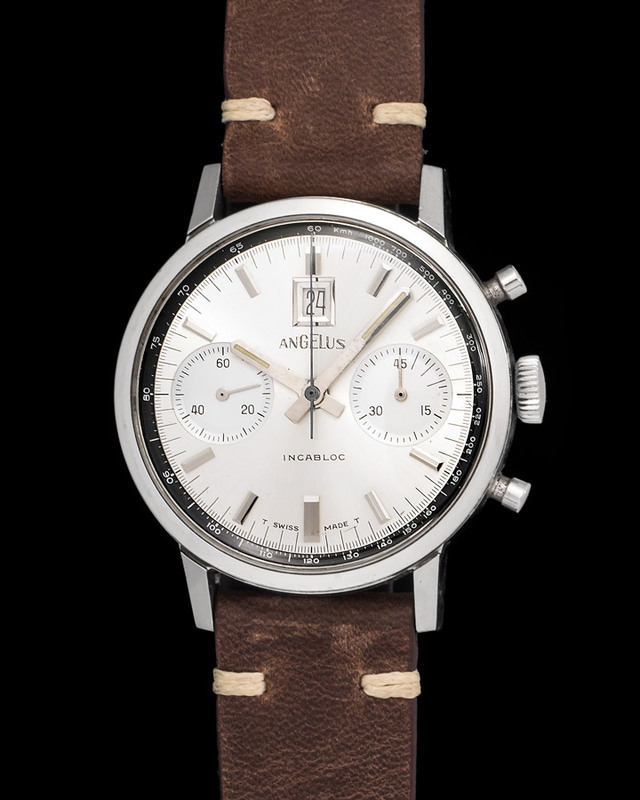 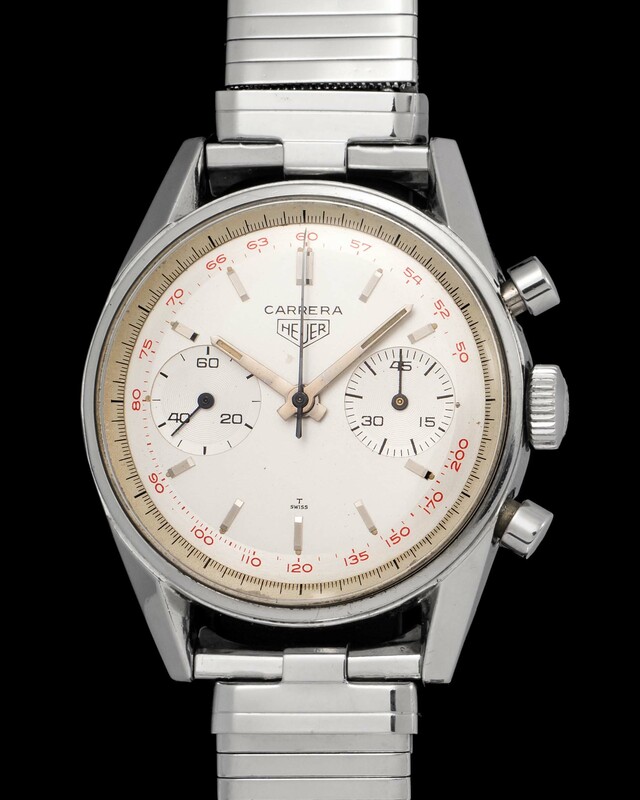 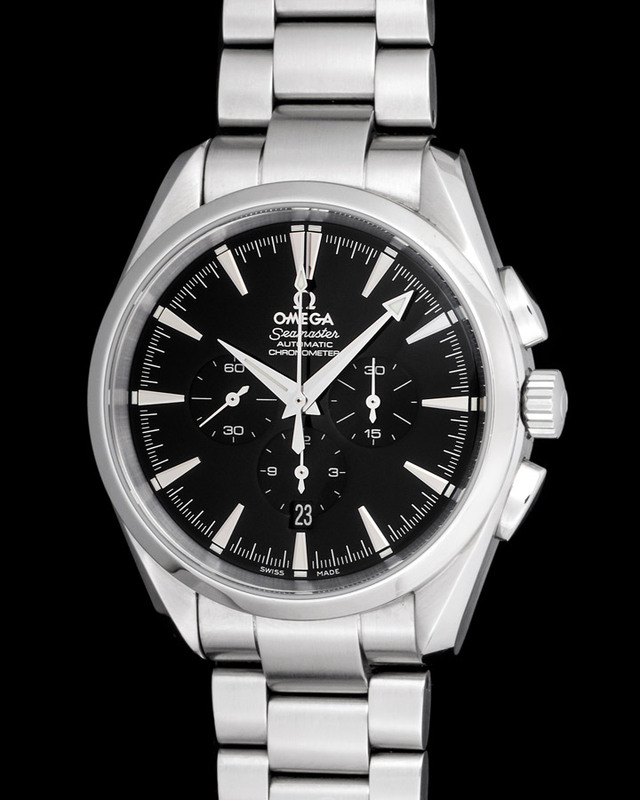 Cased in a generous 37mm steel case and powered by a manual movement. 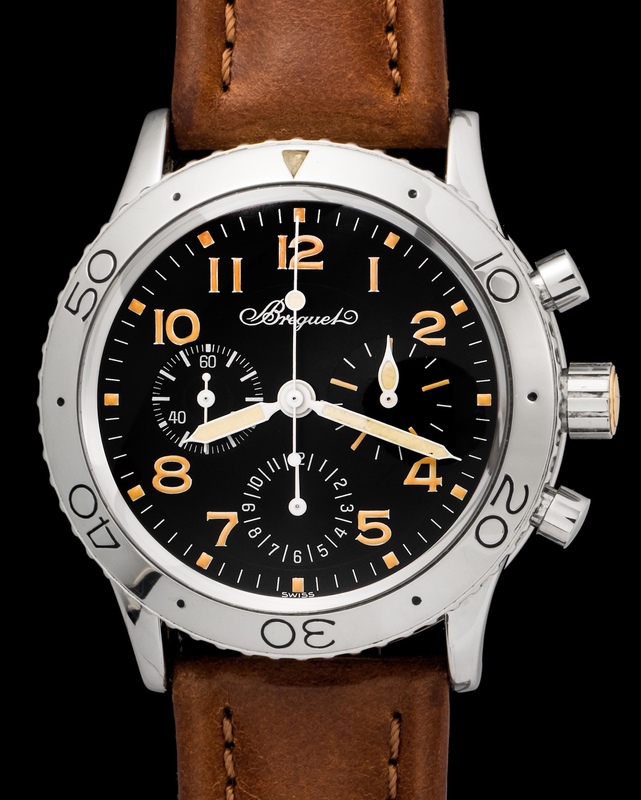 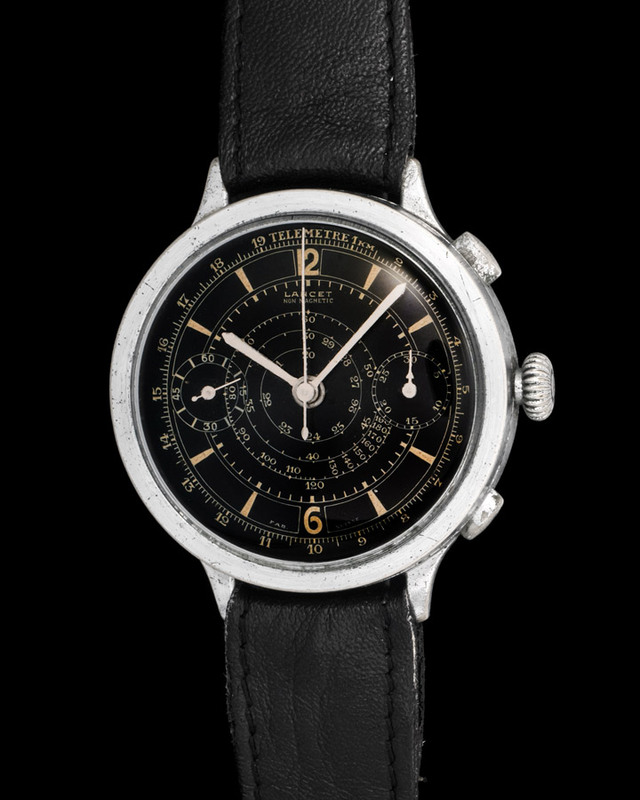 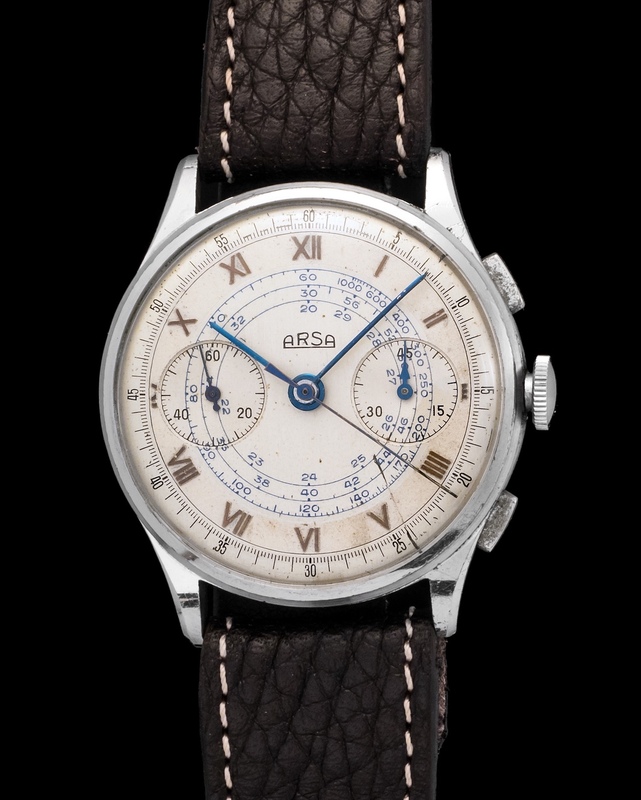 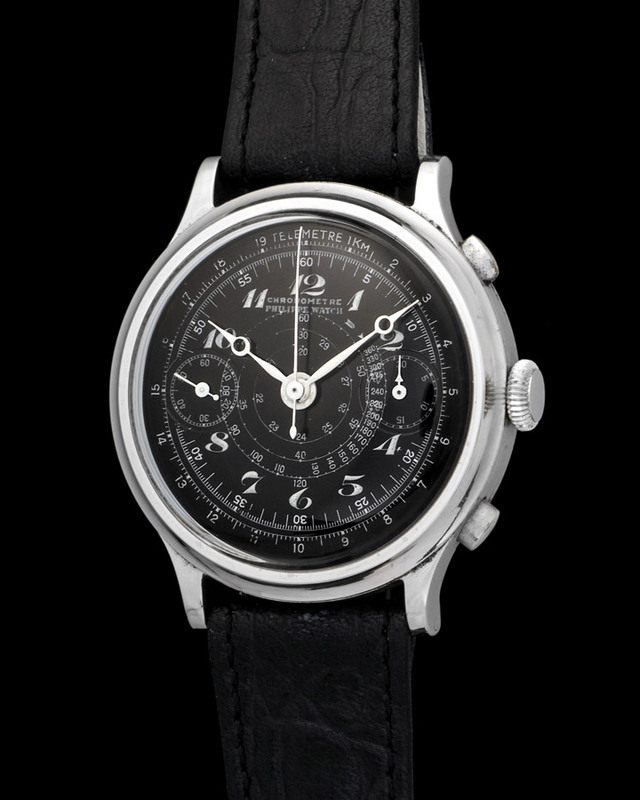 This chronograph is all about details such as its cool Breguet numerals and snail tachymeter scale. 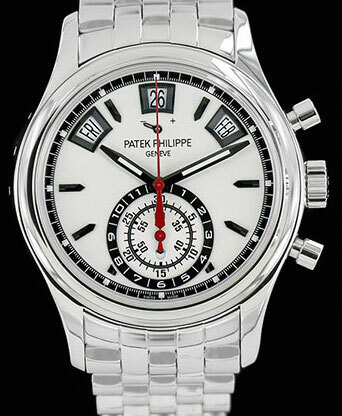 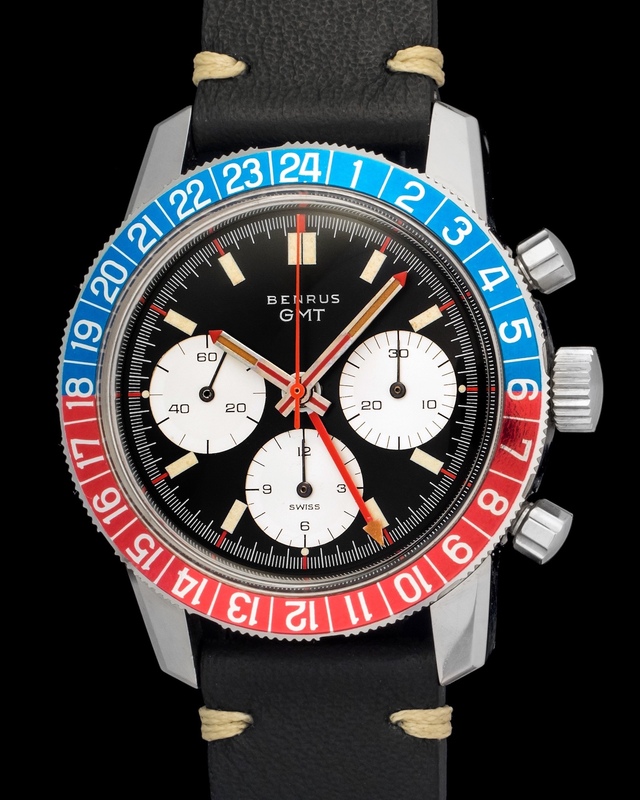 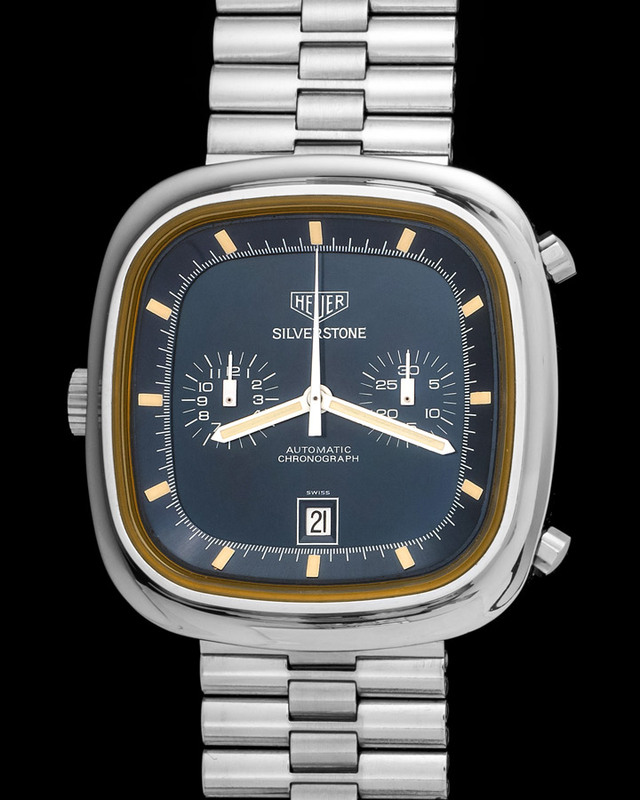 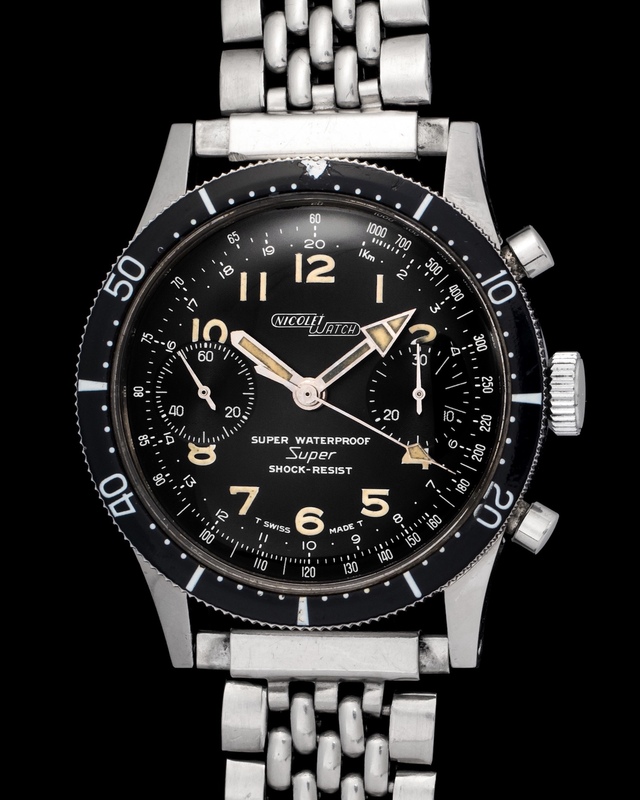 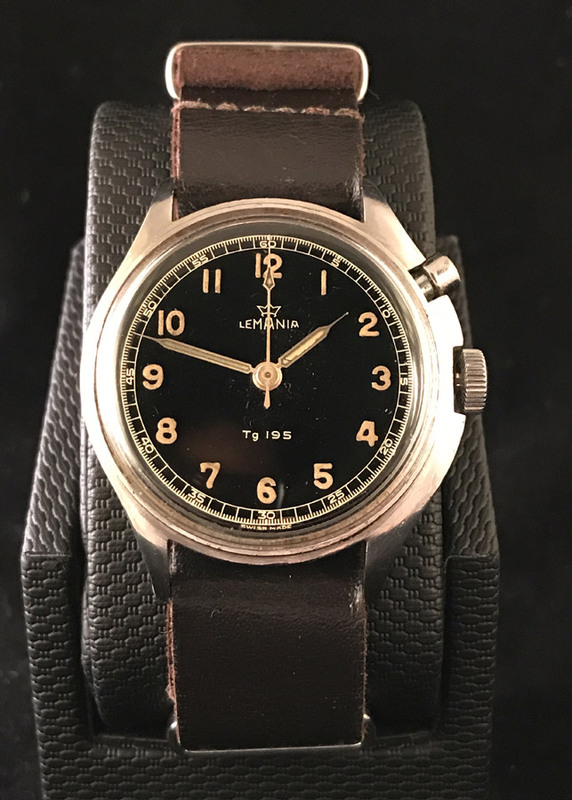 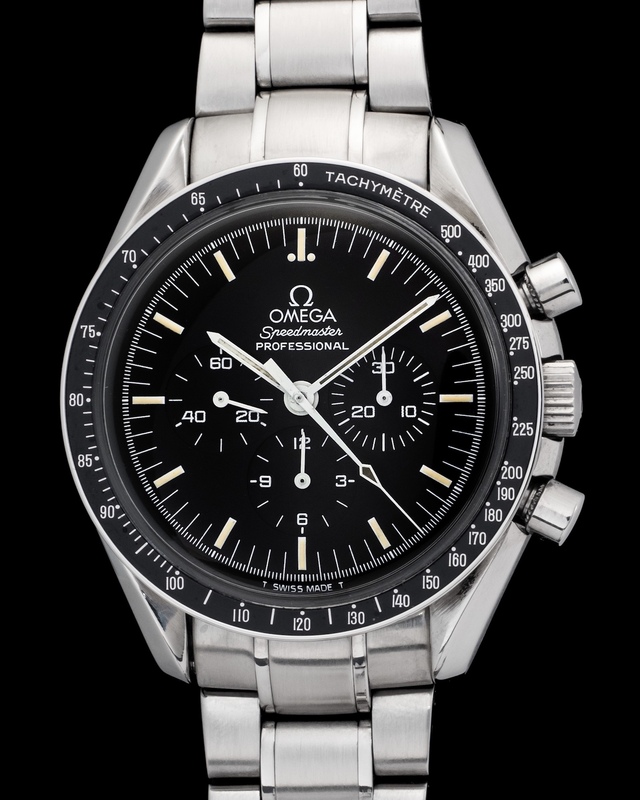 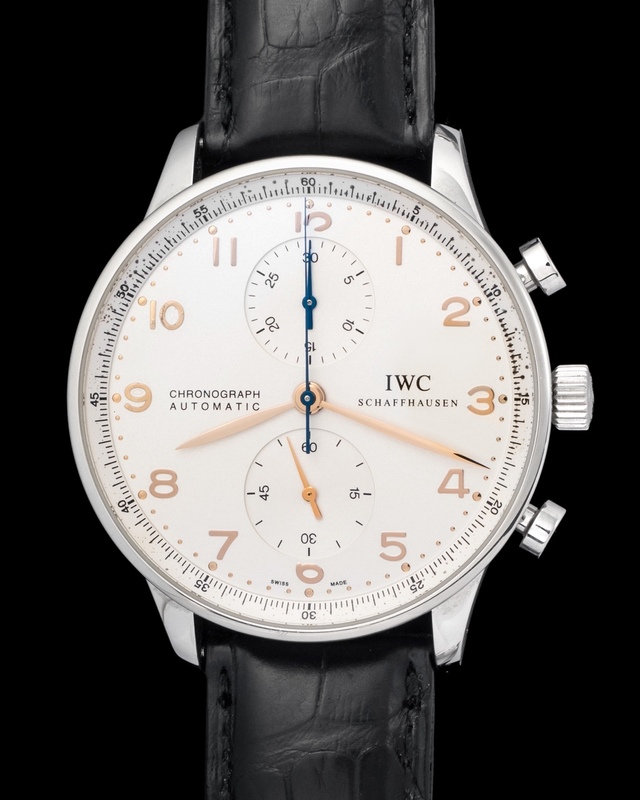 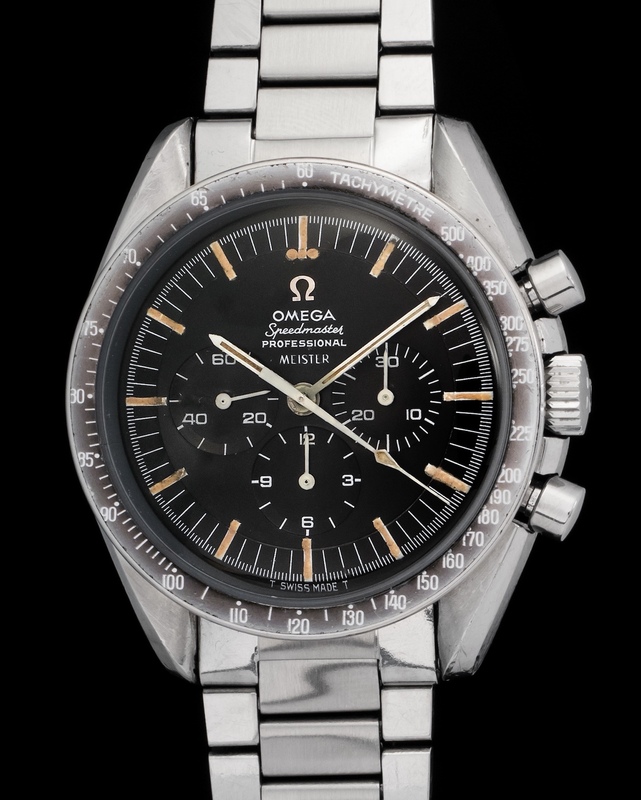 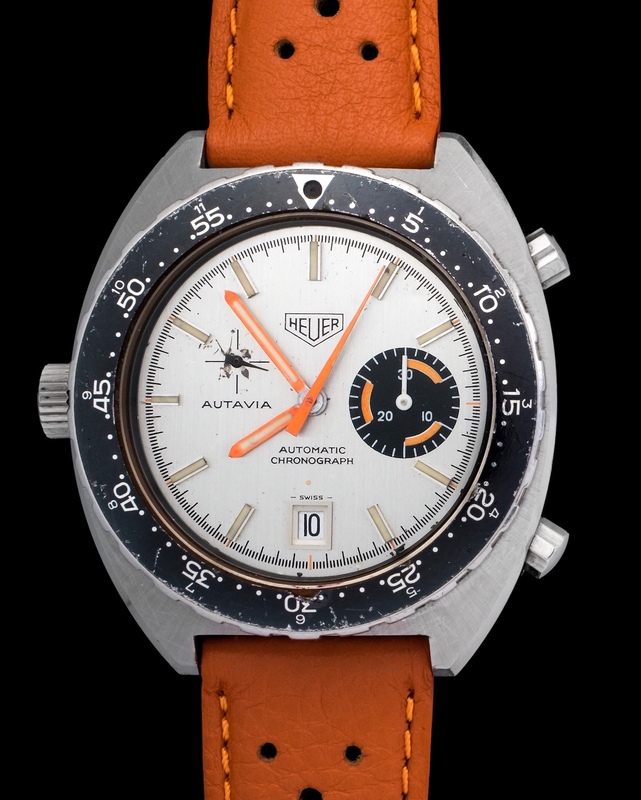 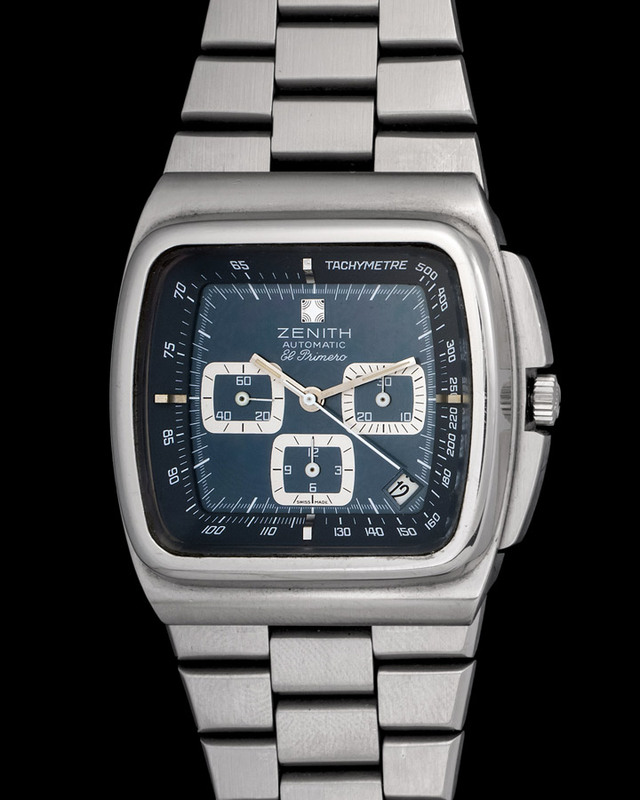 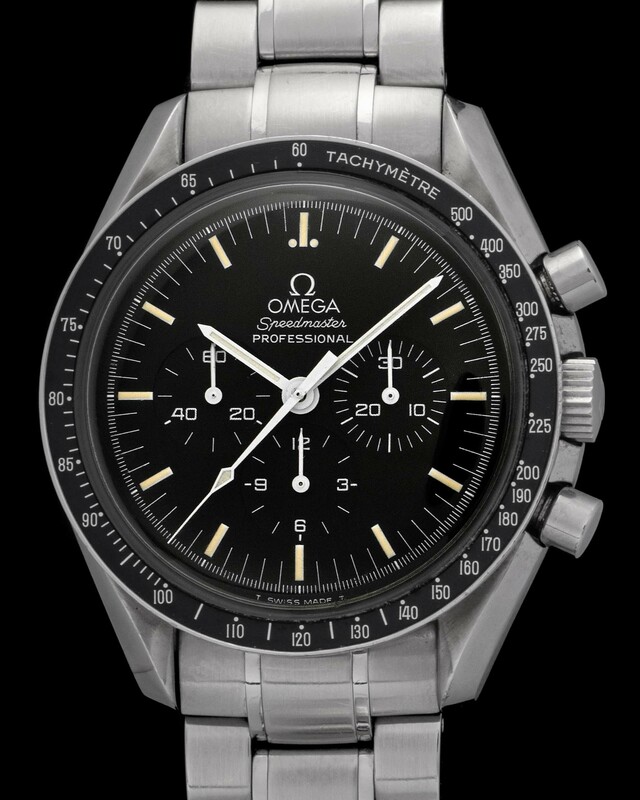 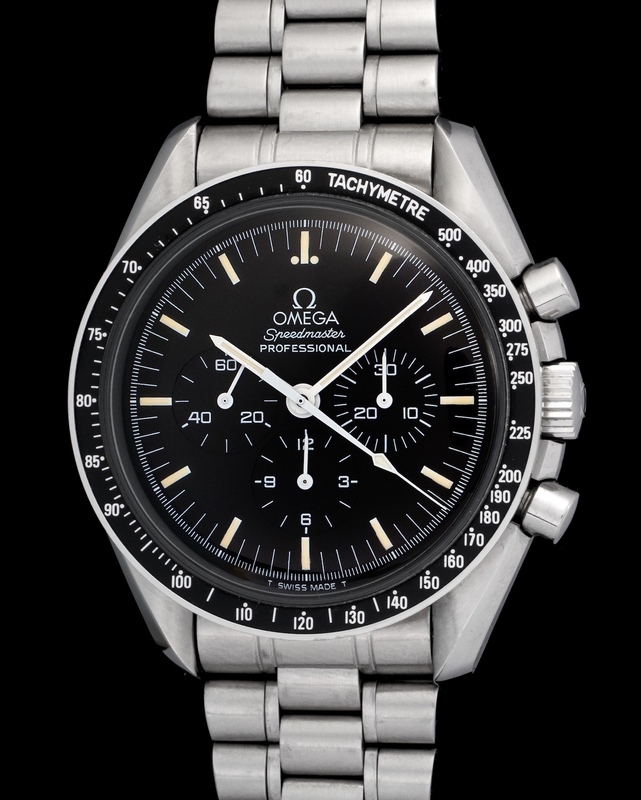 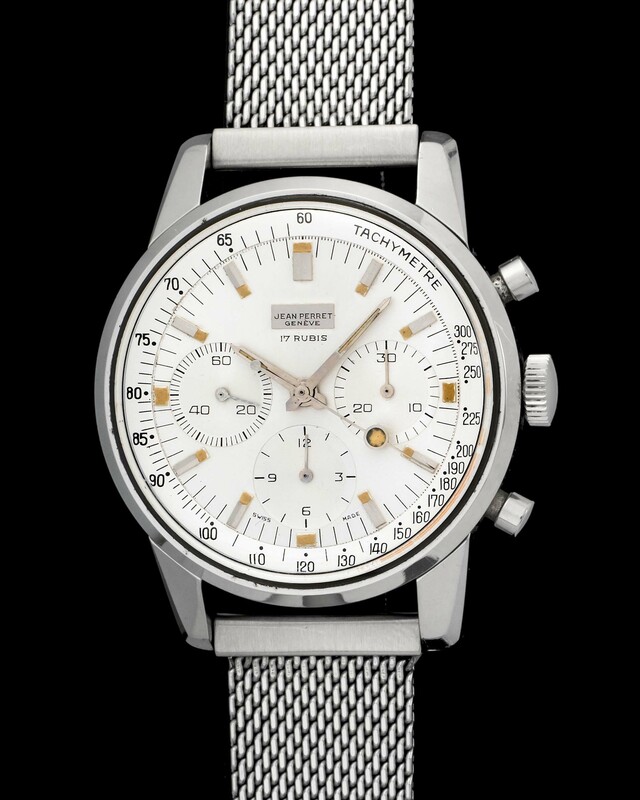 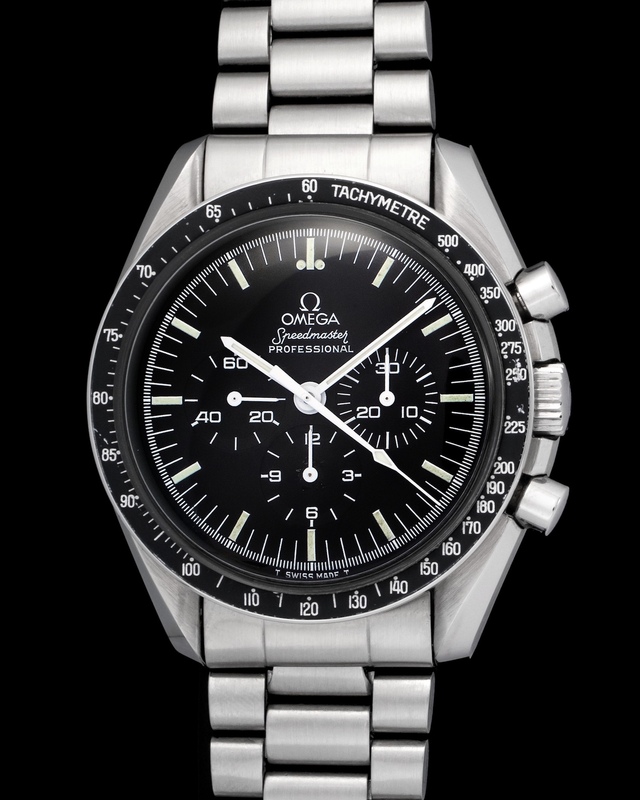 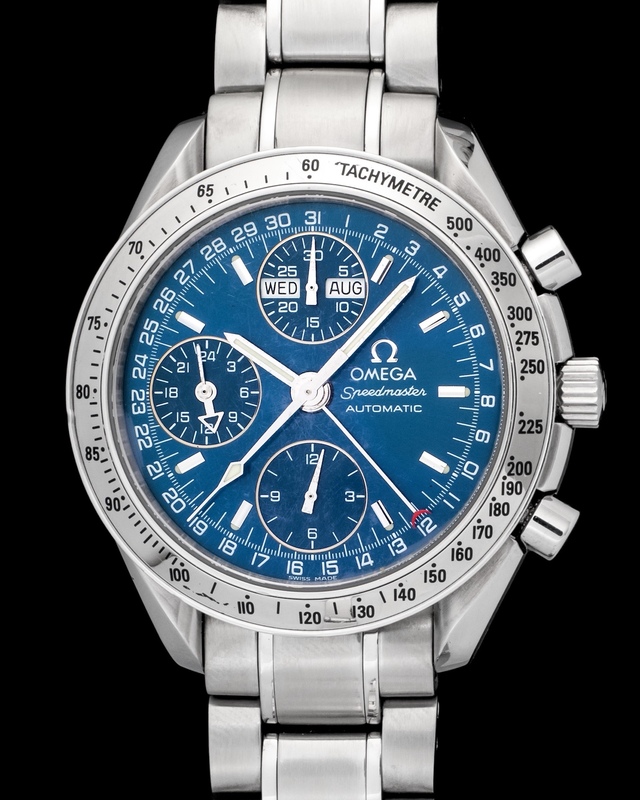 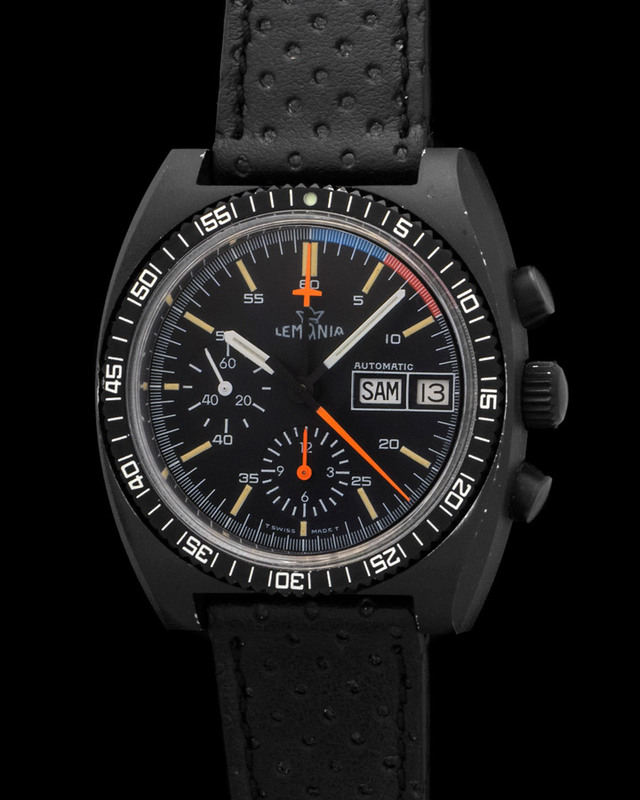 The overall condition of this watch is second to none with its manual caliber working without flaw and its crisp steel case remaining a sight to see.